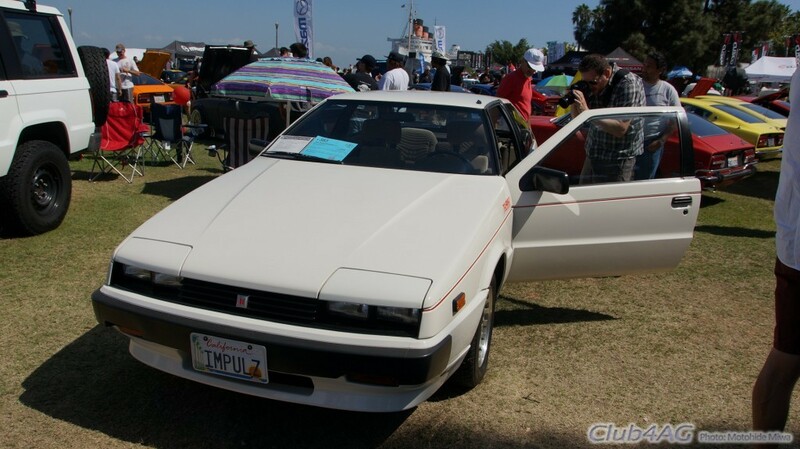 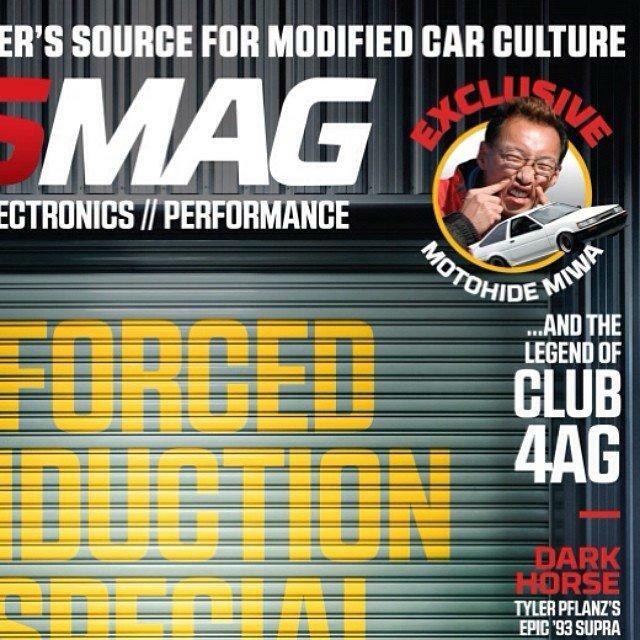 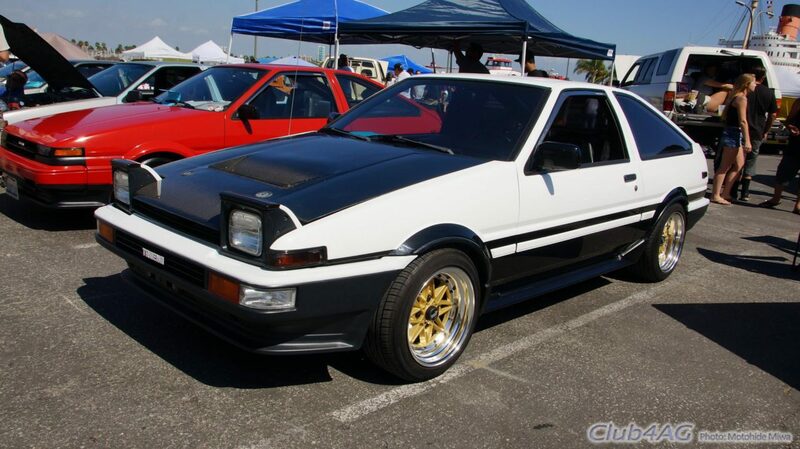 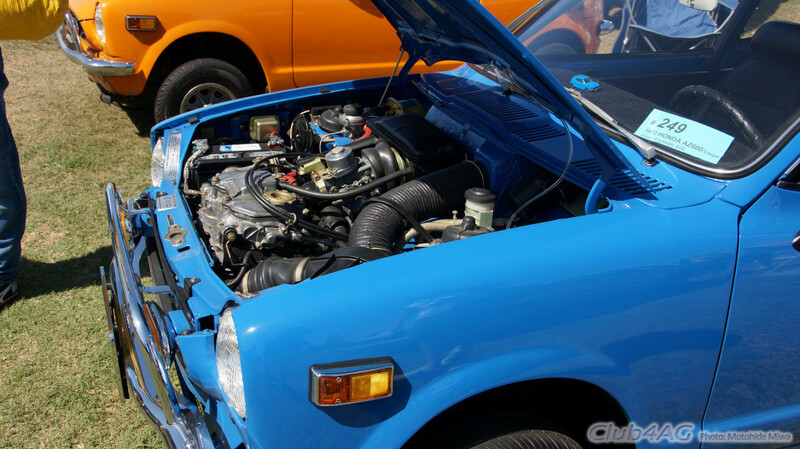 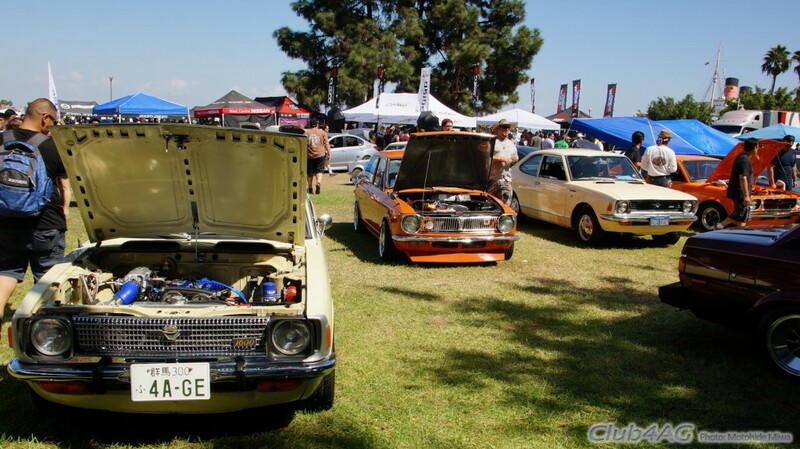 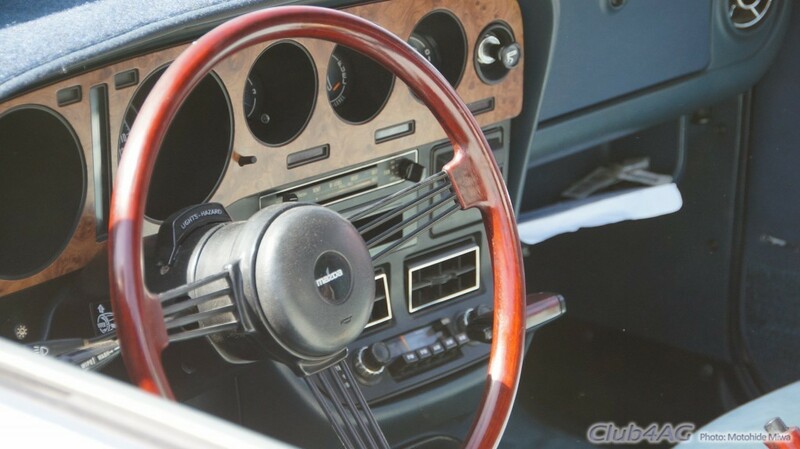 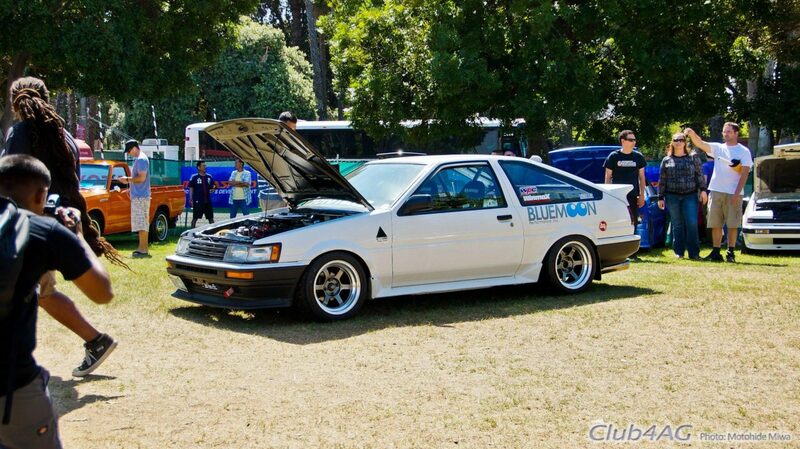 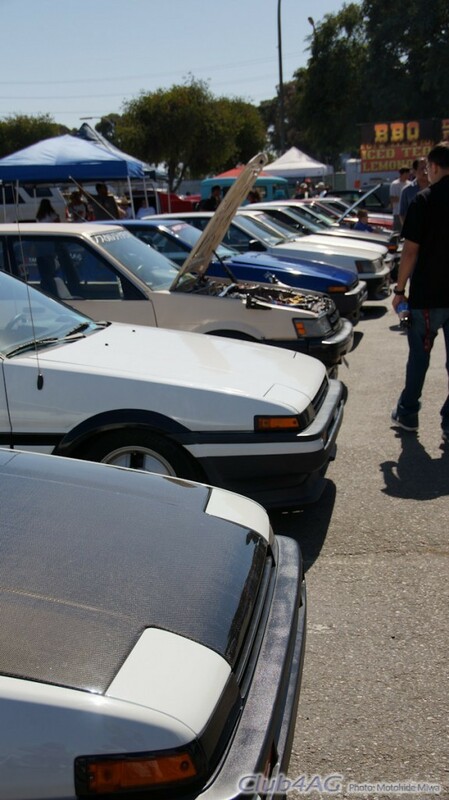 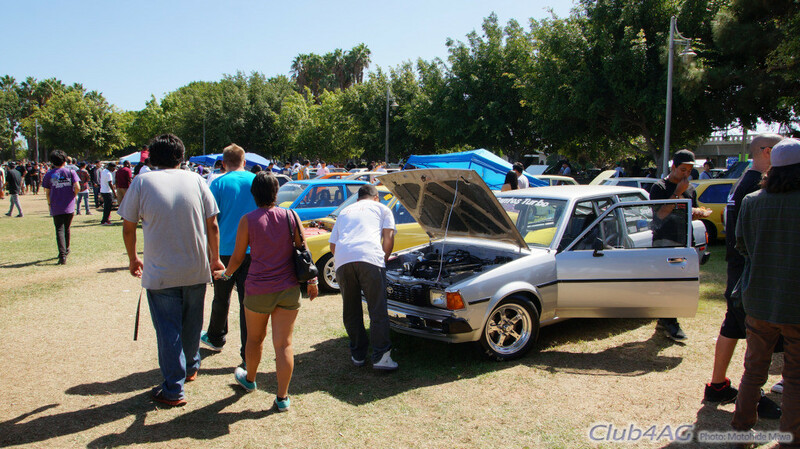 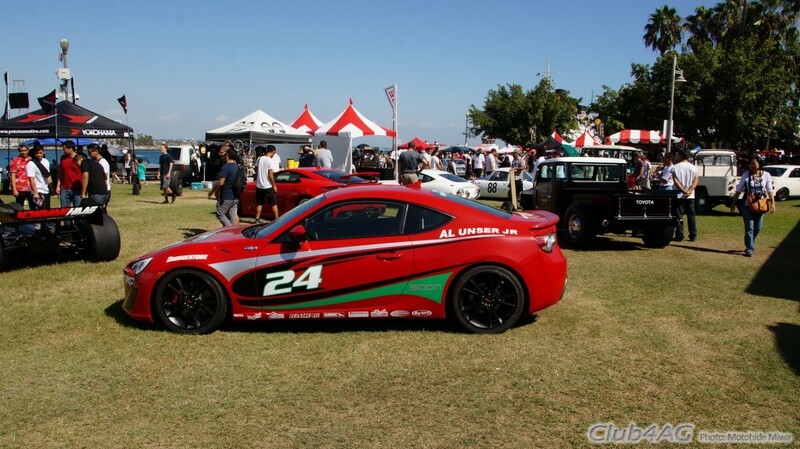 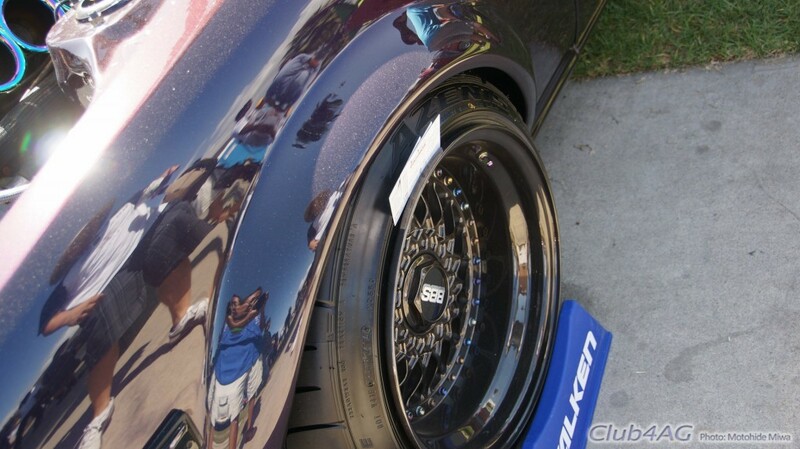 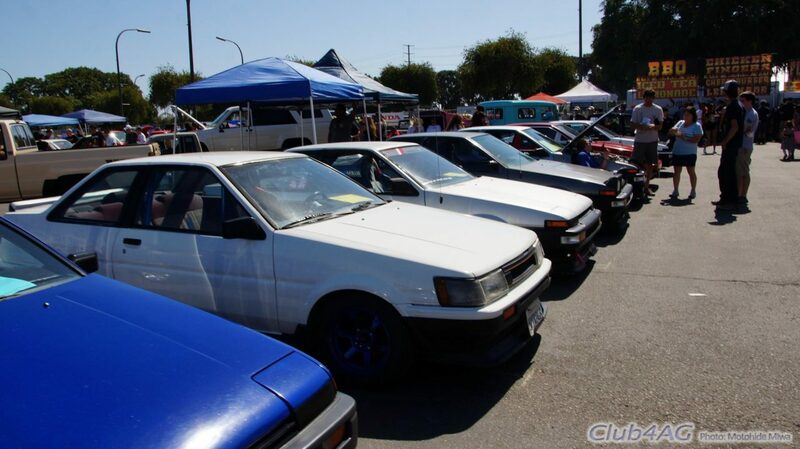 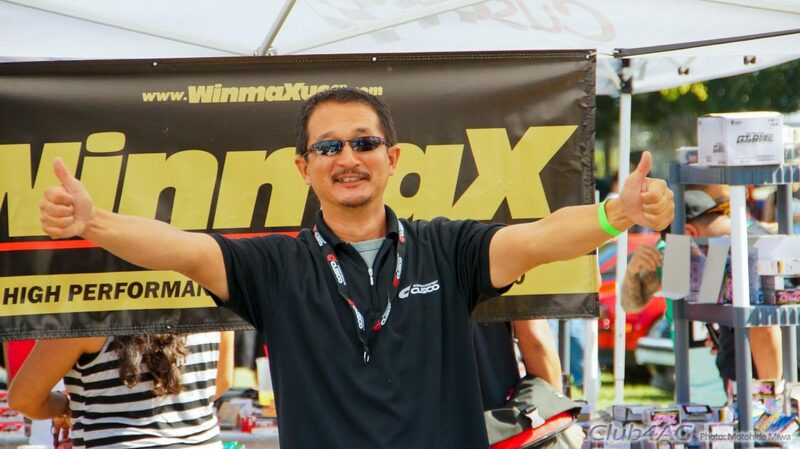 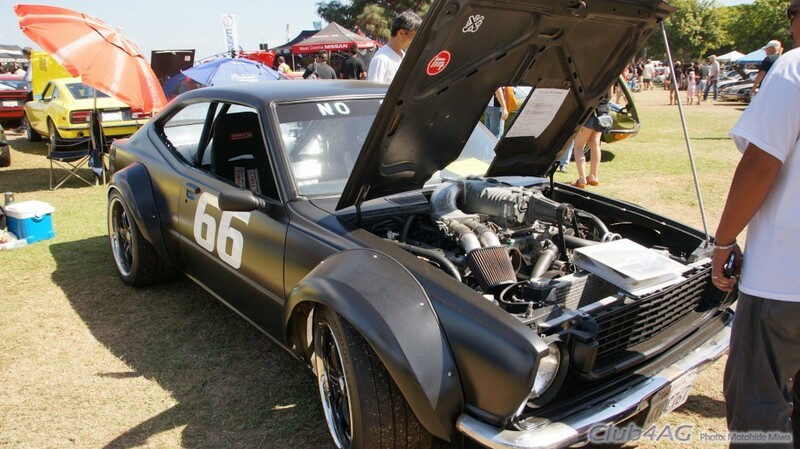 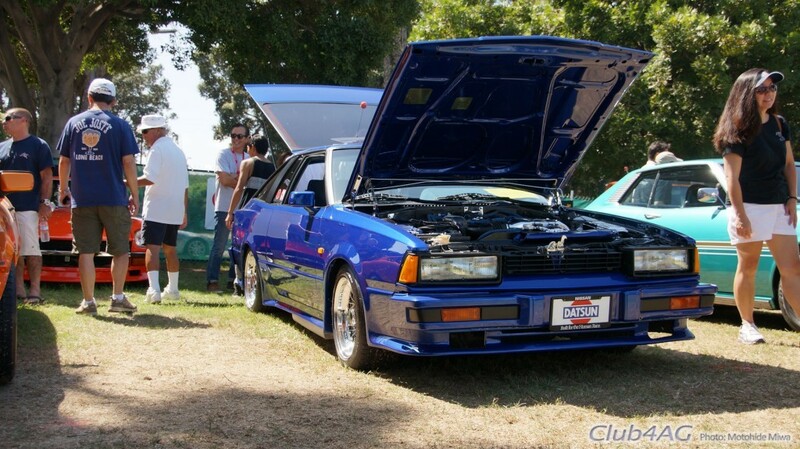 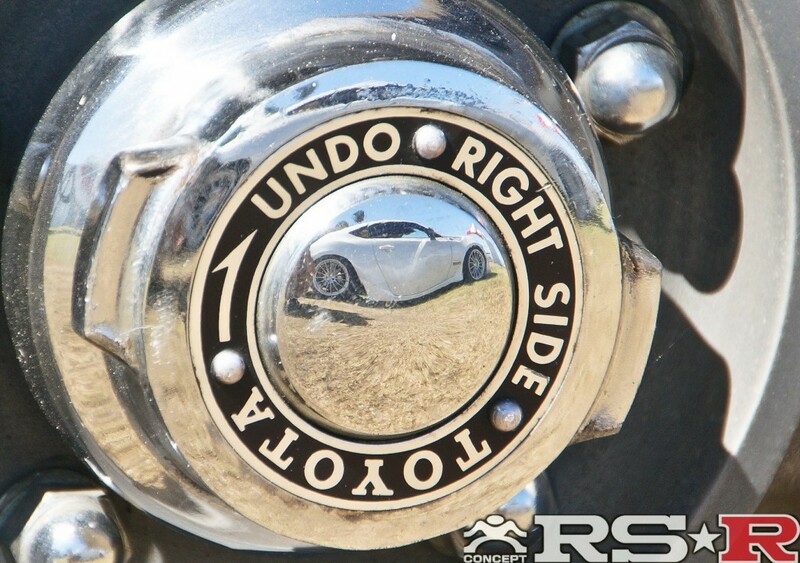 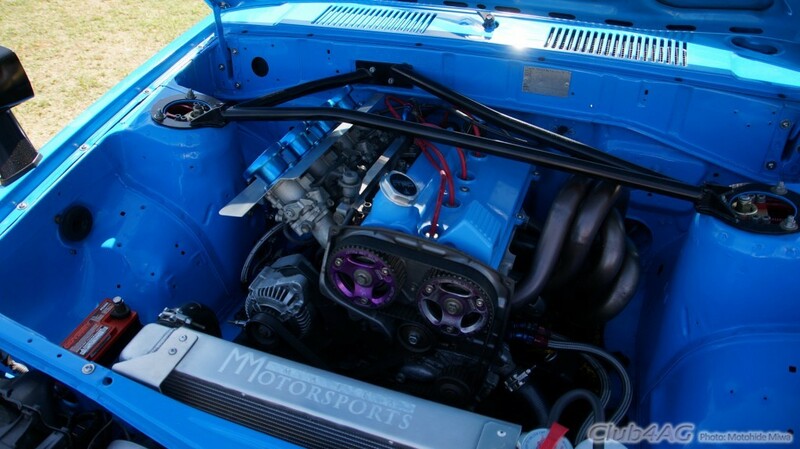 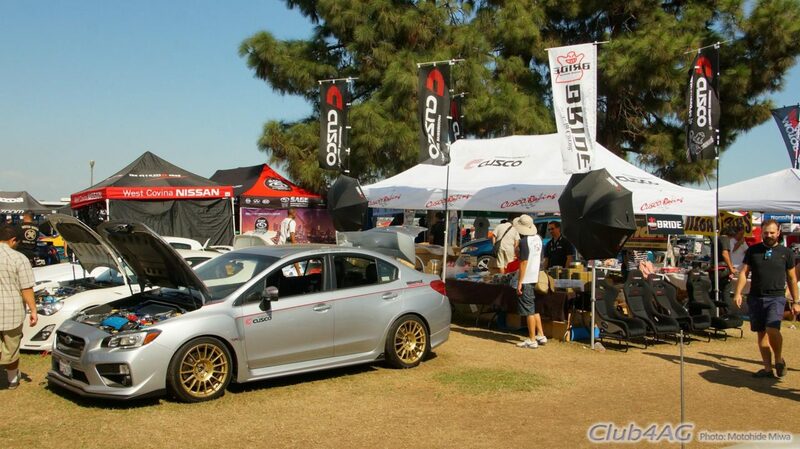 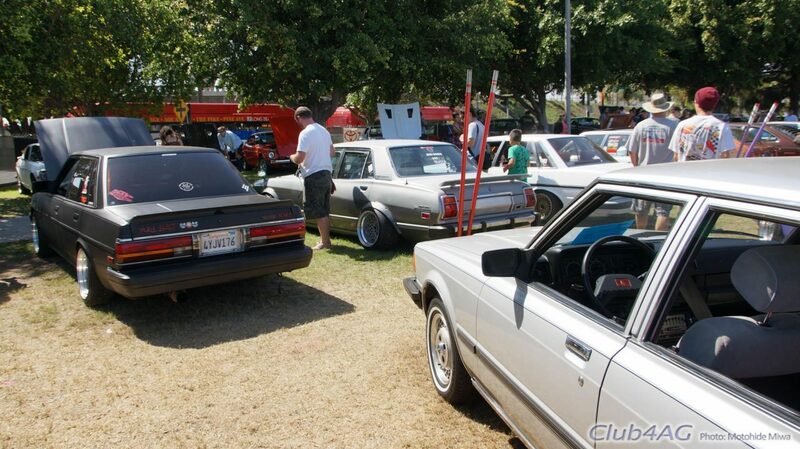 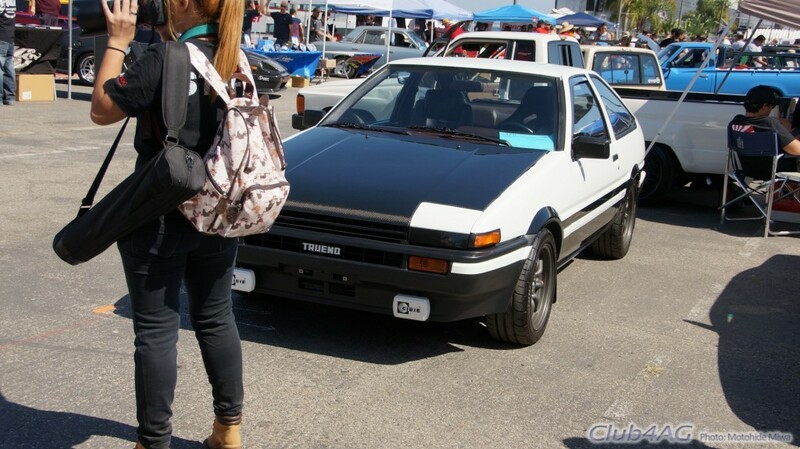 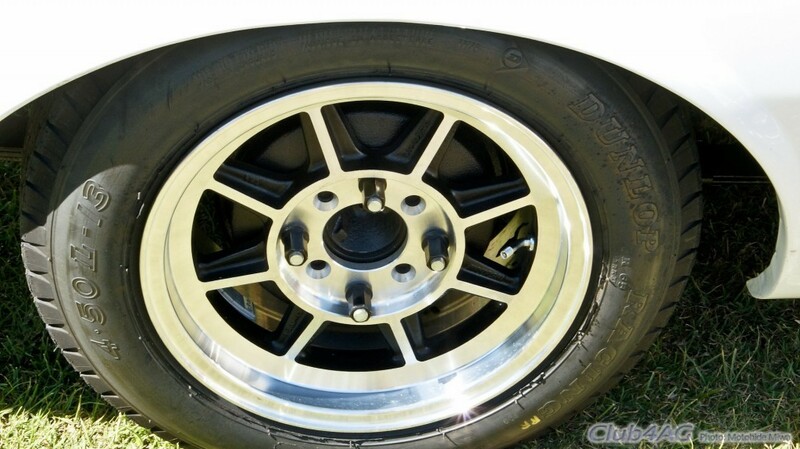 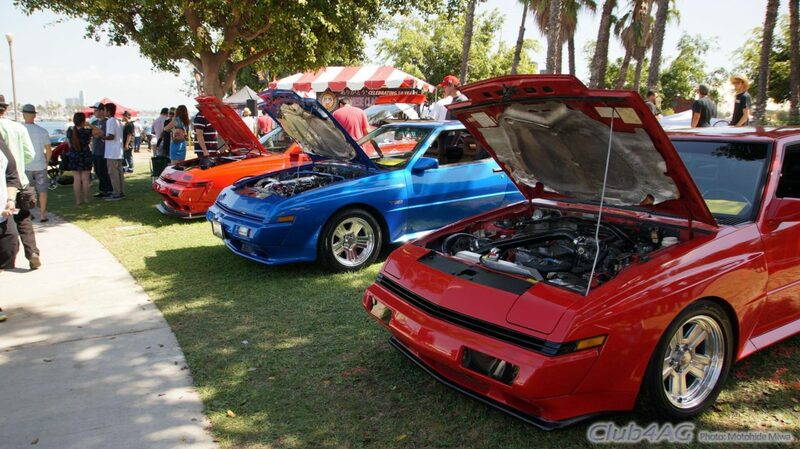 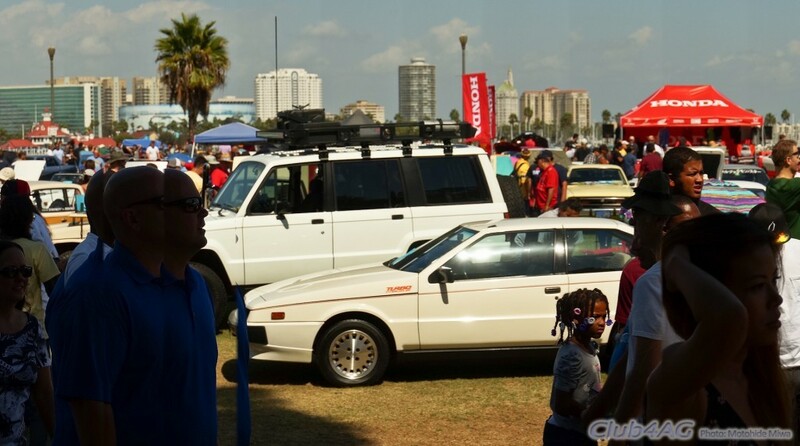 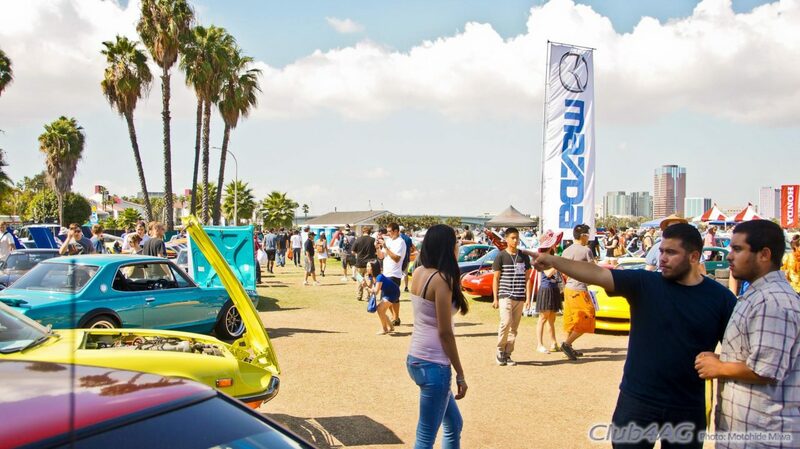 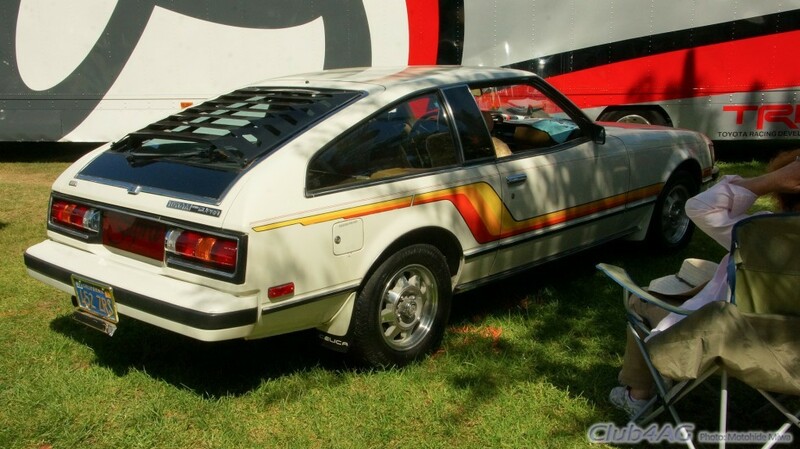 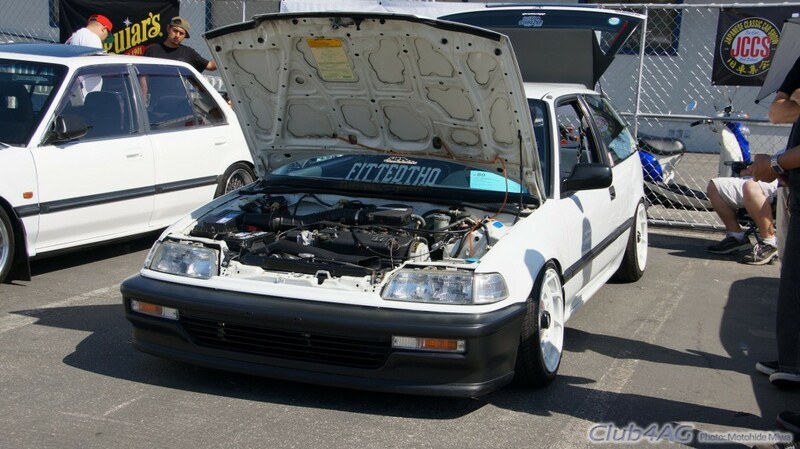 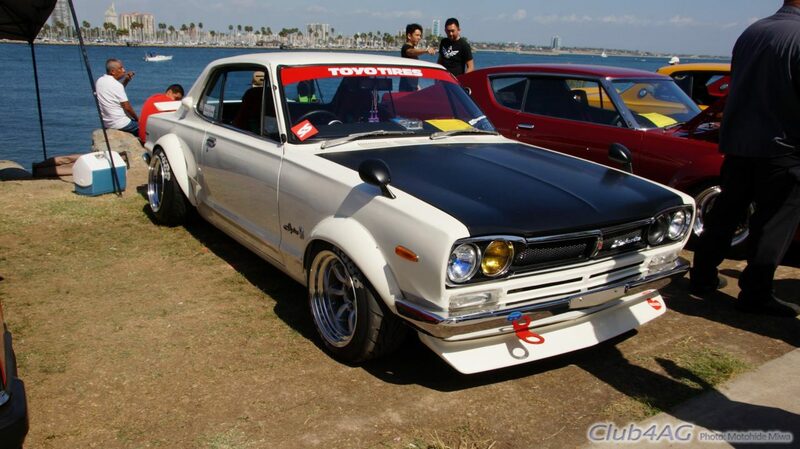 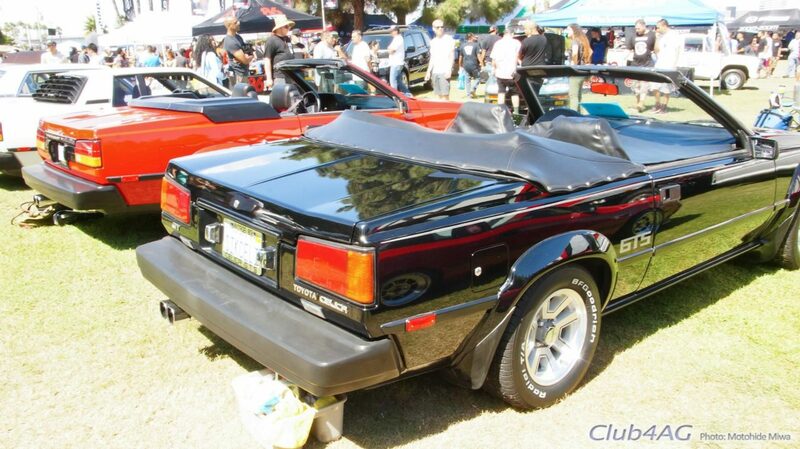 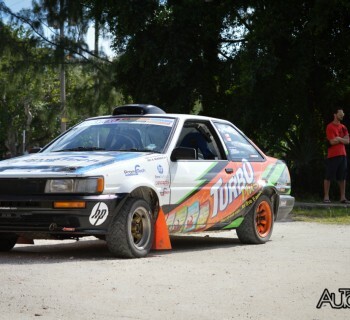 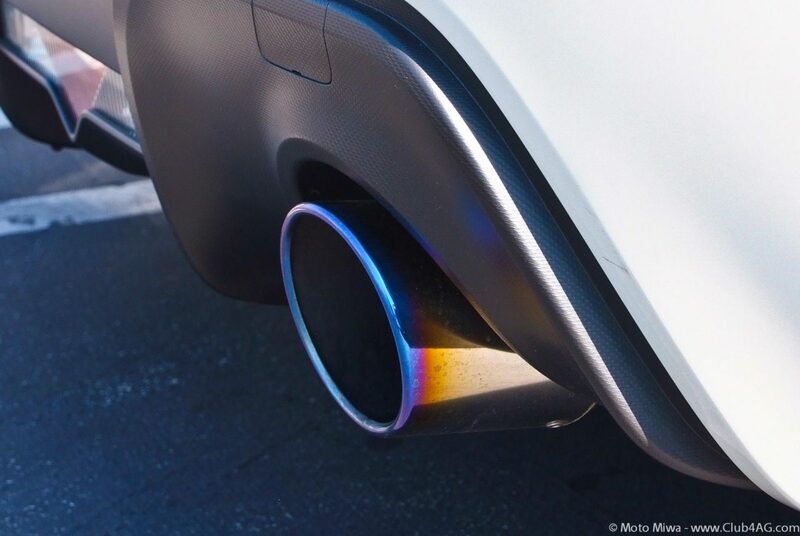 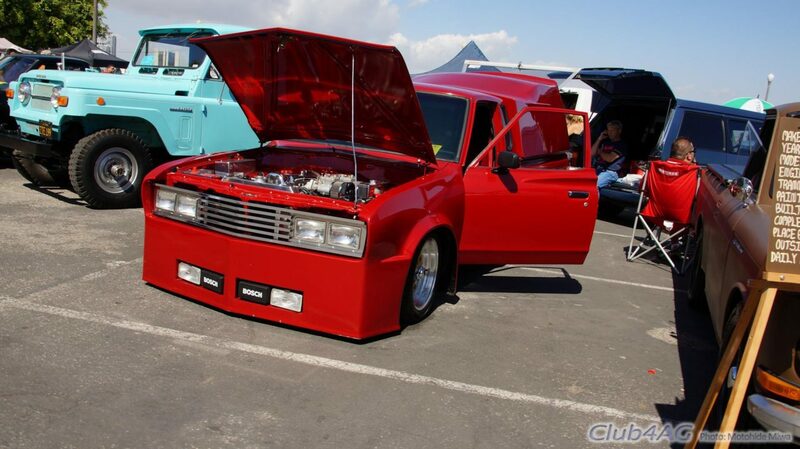 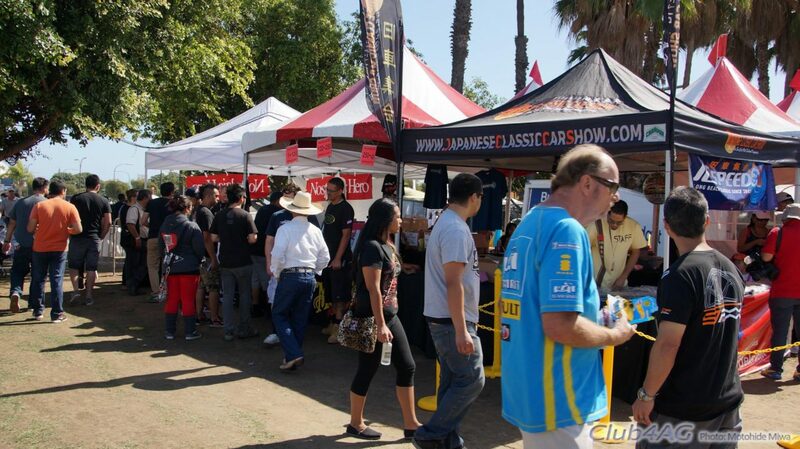 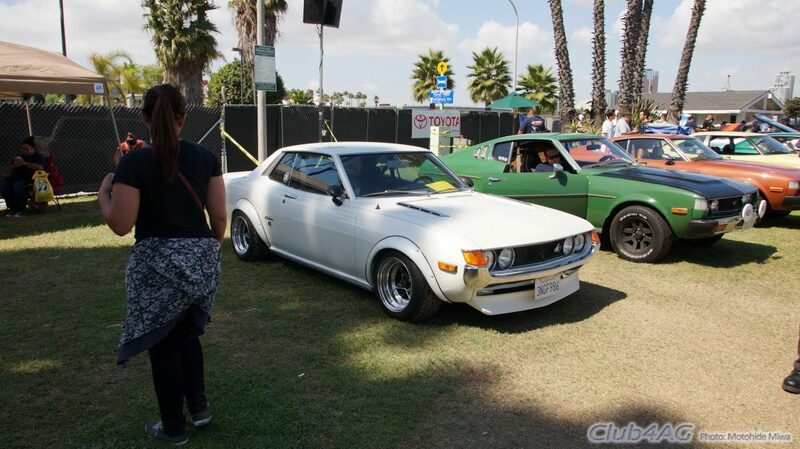 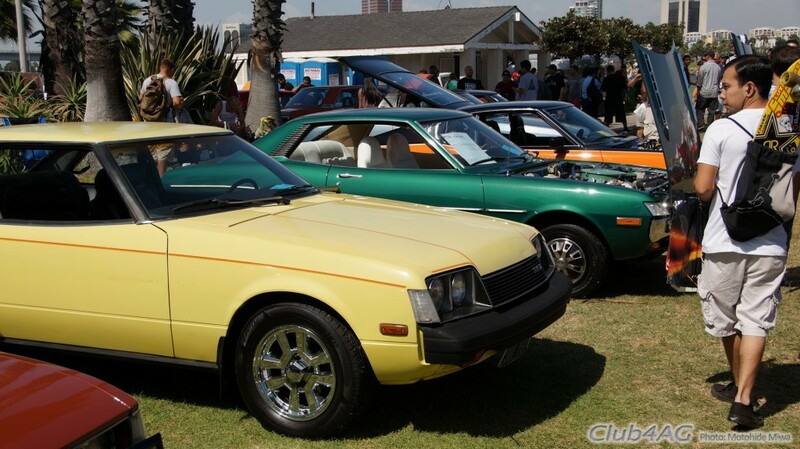 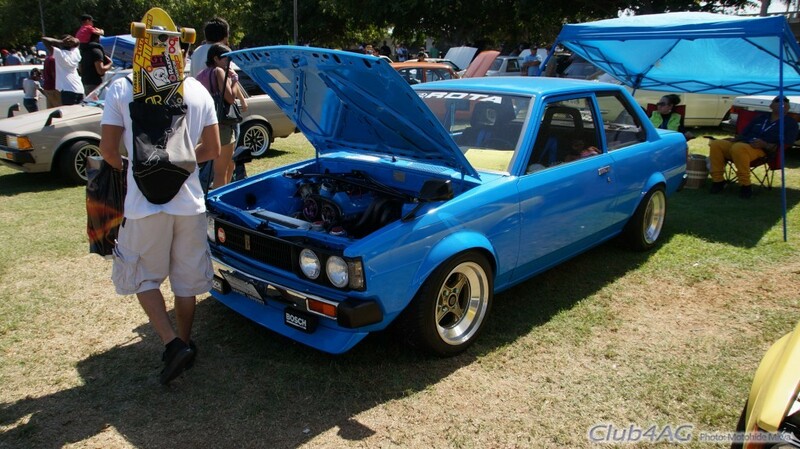 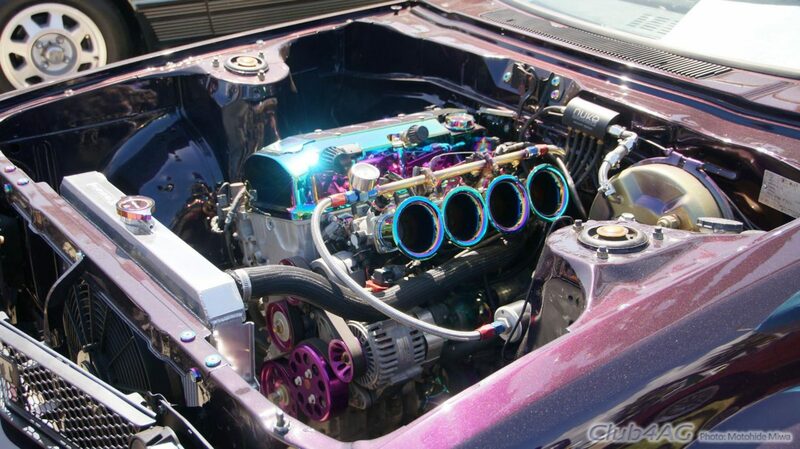 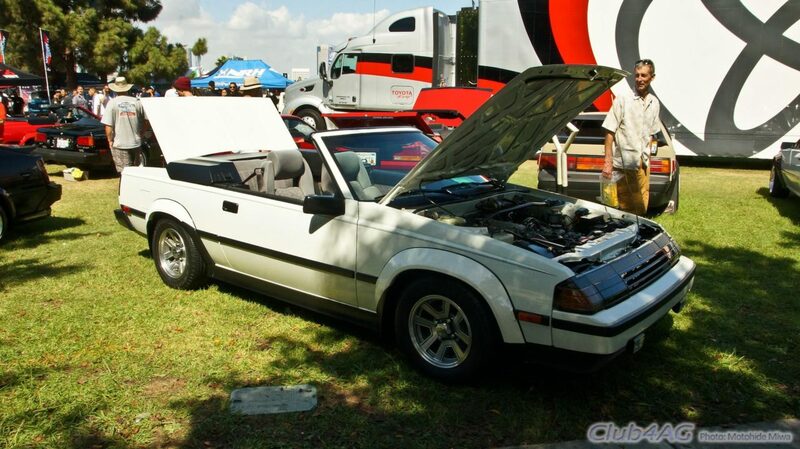 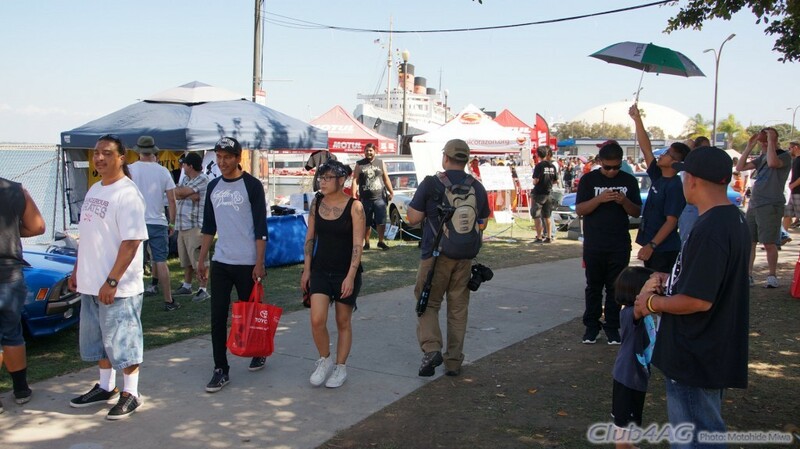 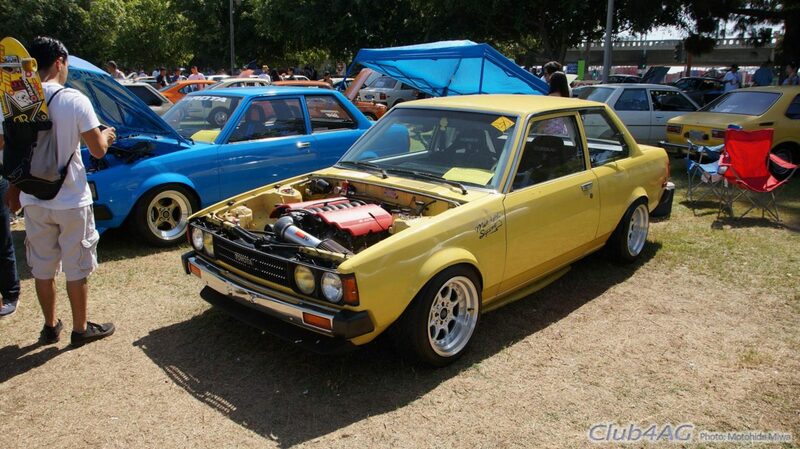 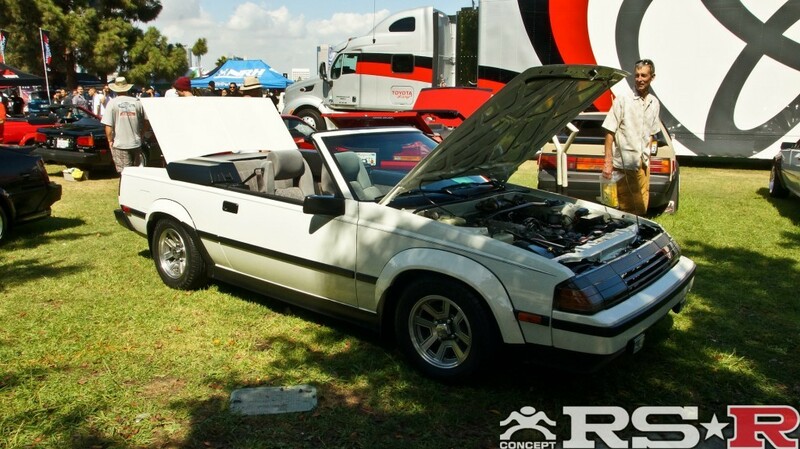 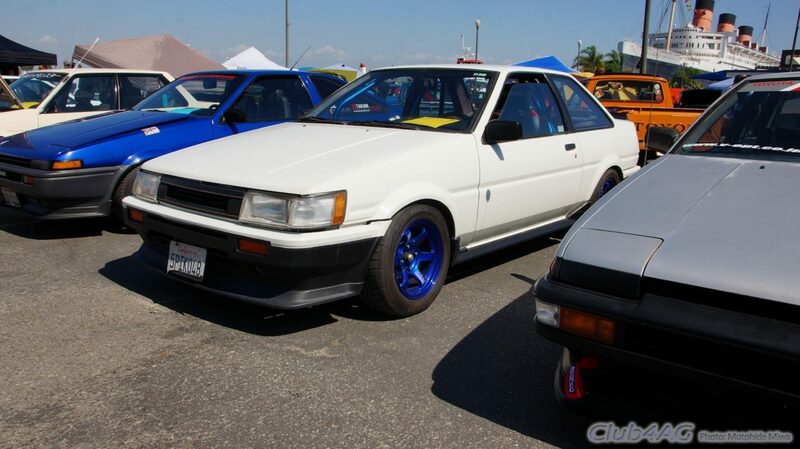 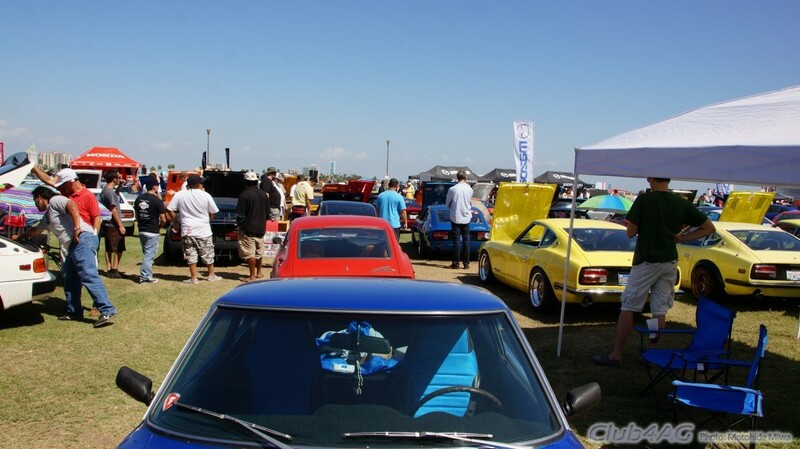 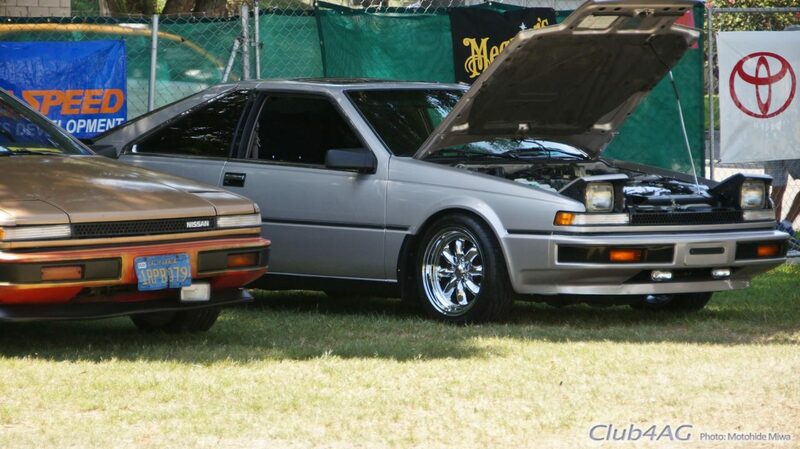 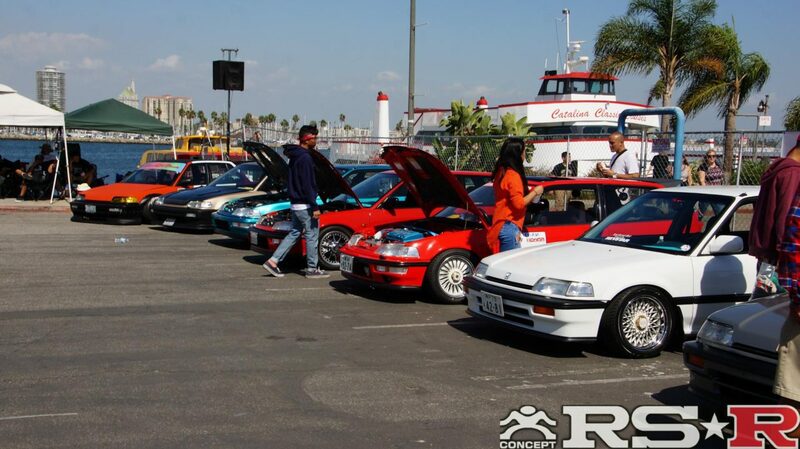 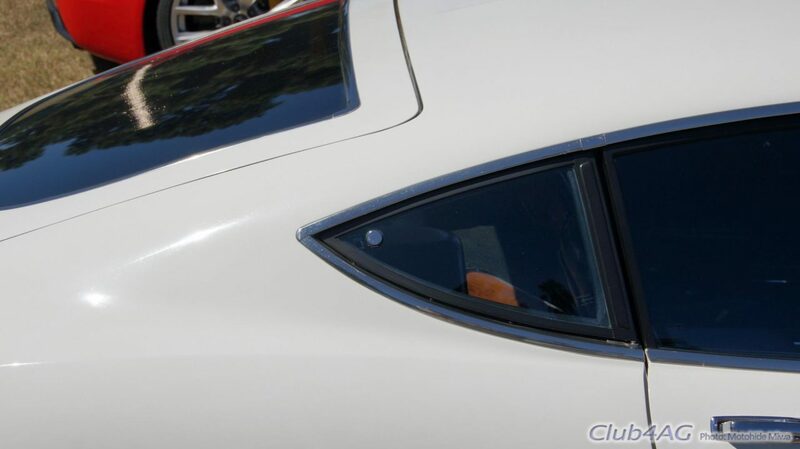 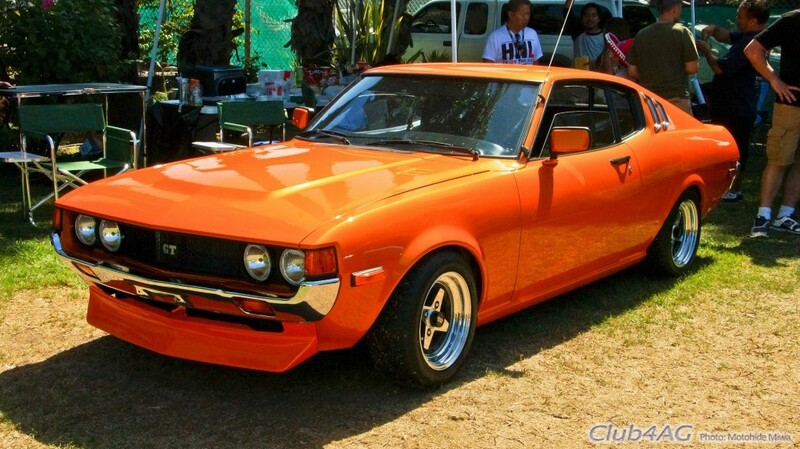 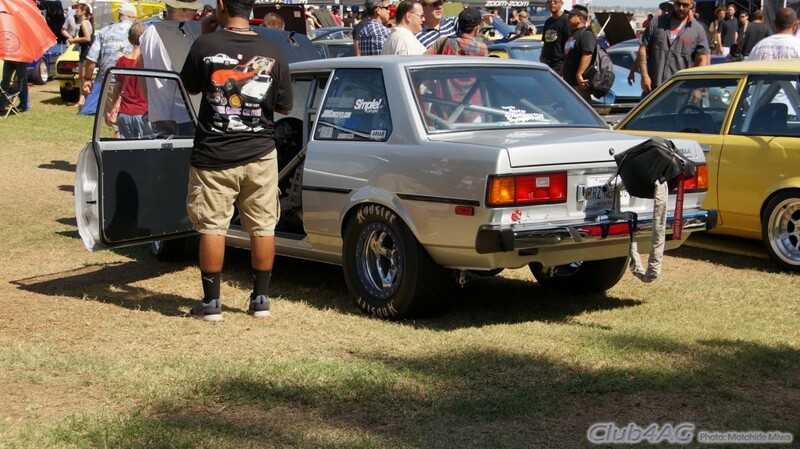 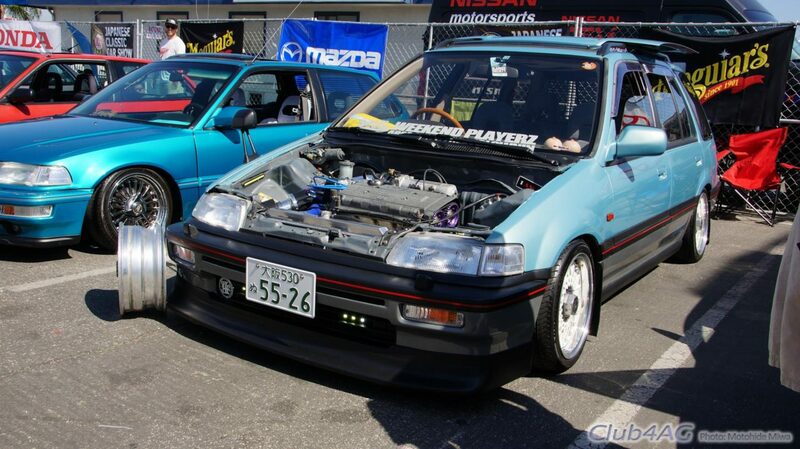 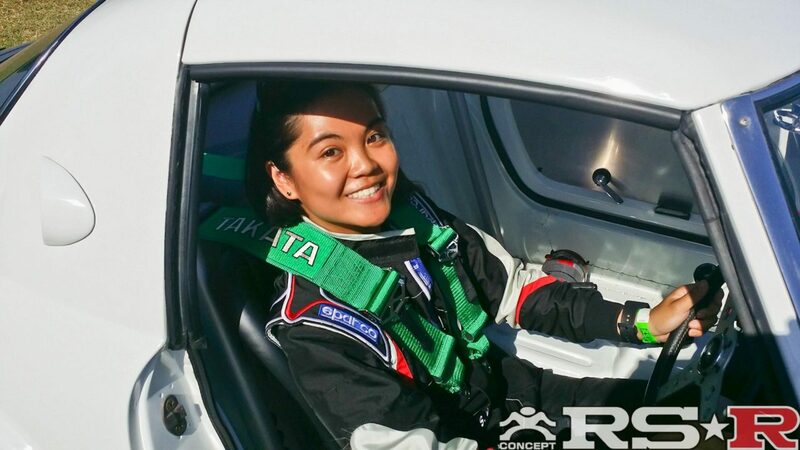 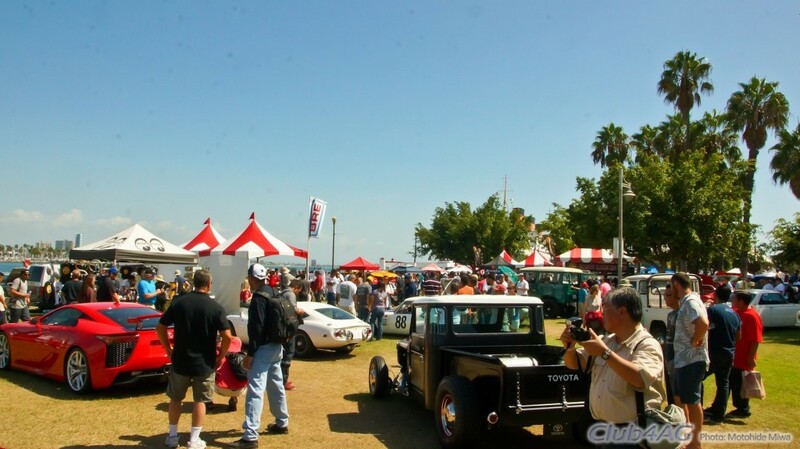 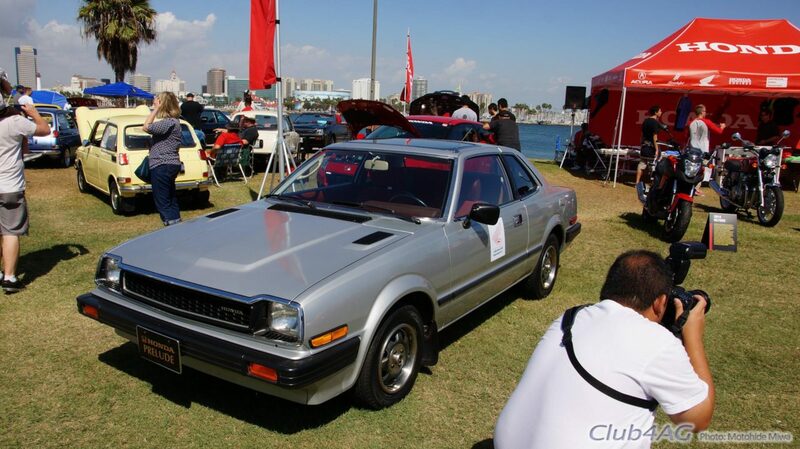 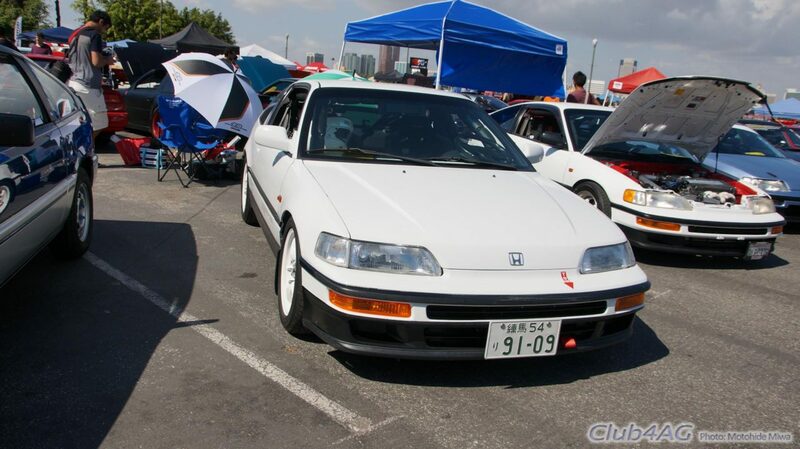 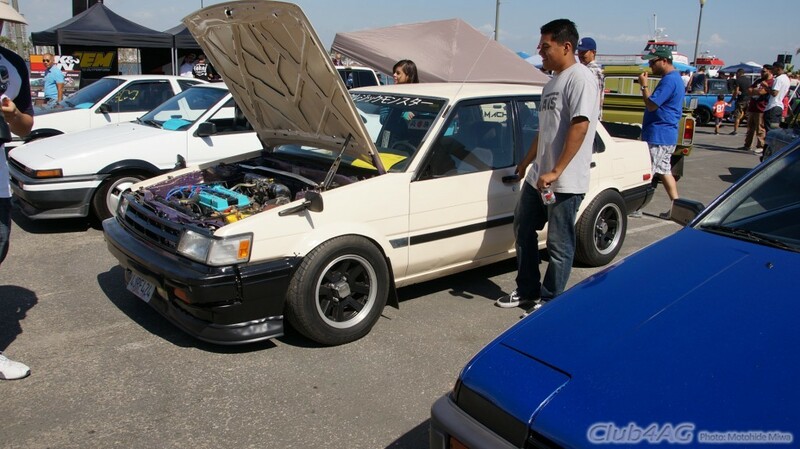 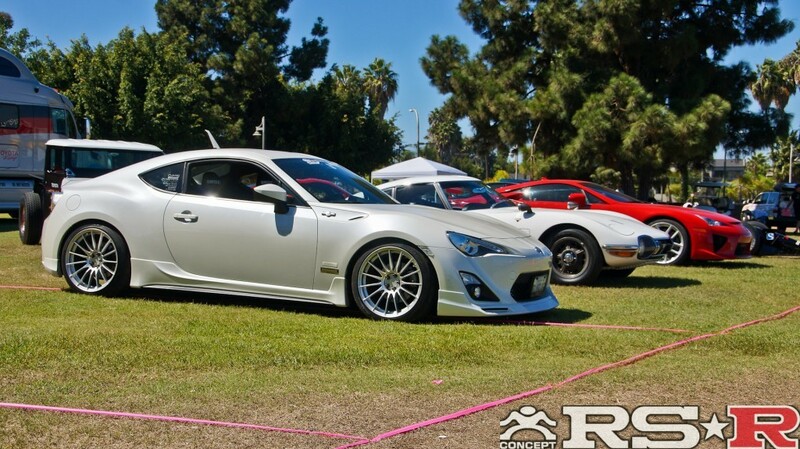 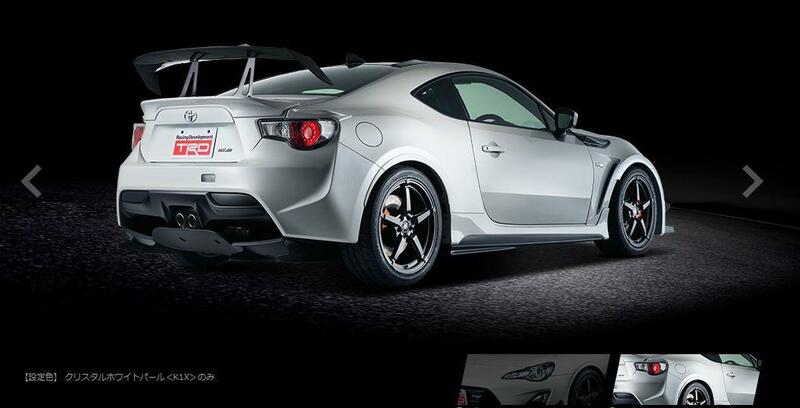 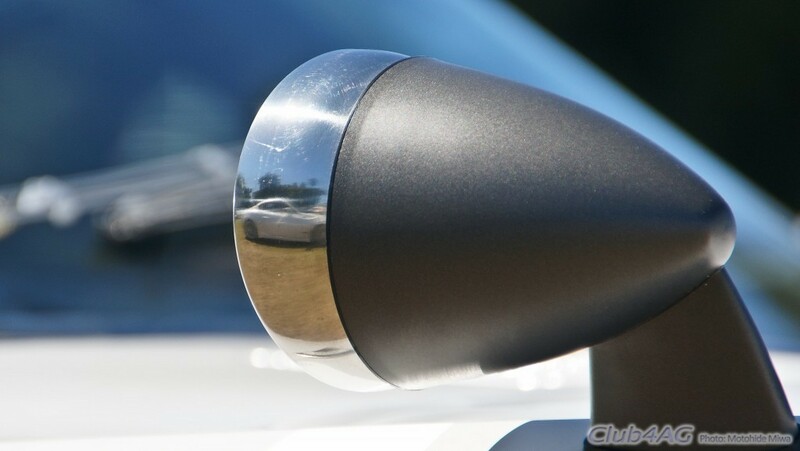 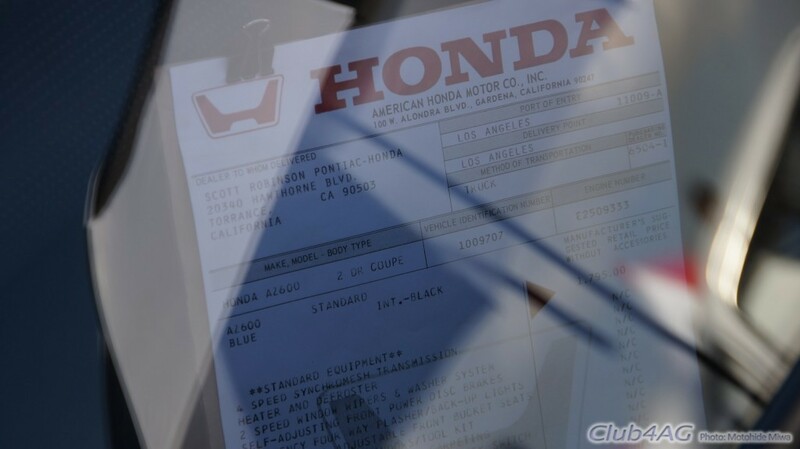 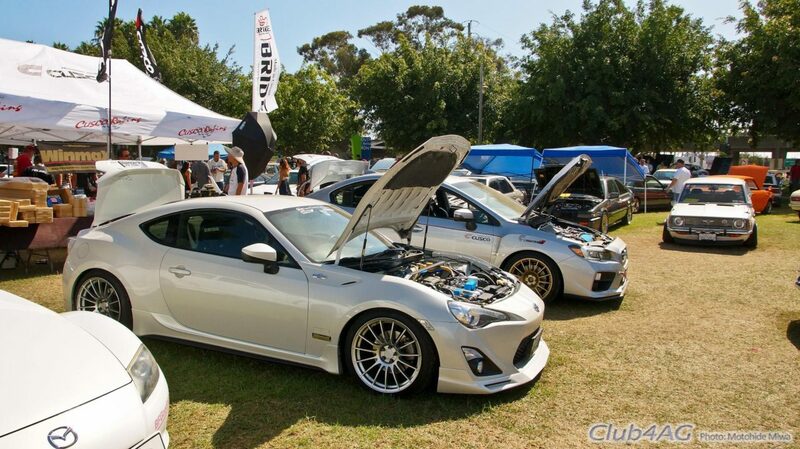 Home›AE86›Japanese Classic Car Show 2014, the best of the West Coast's Japanese cars for the 10th Year! 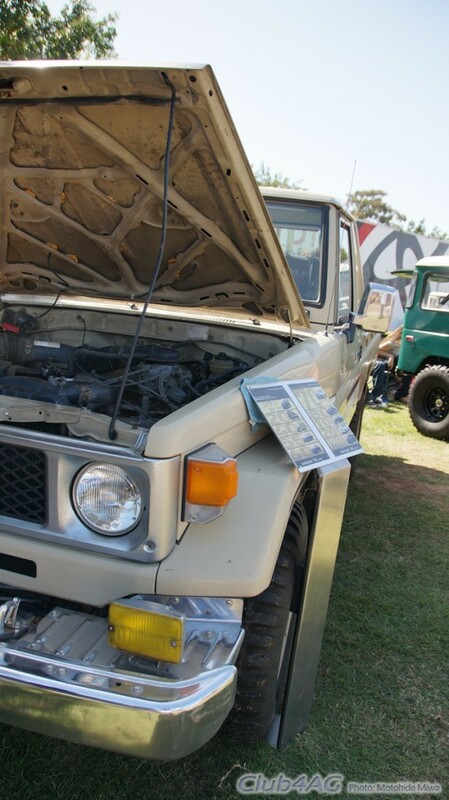 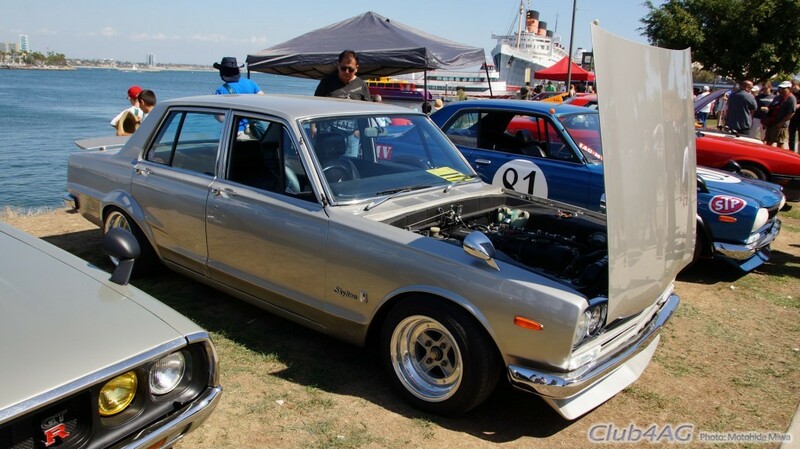 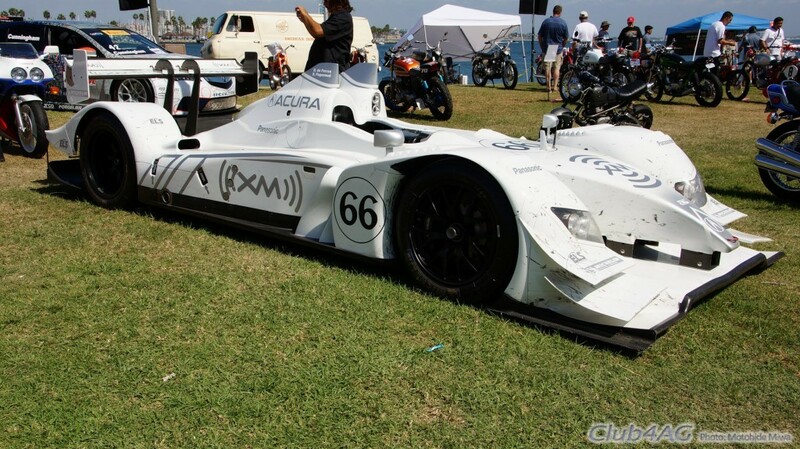 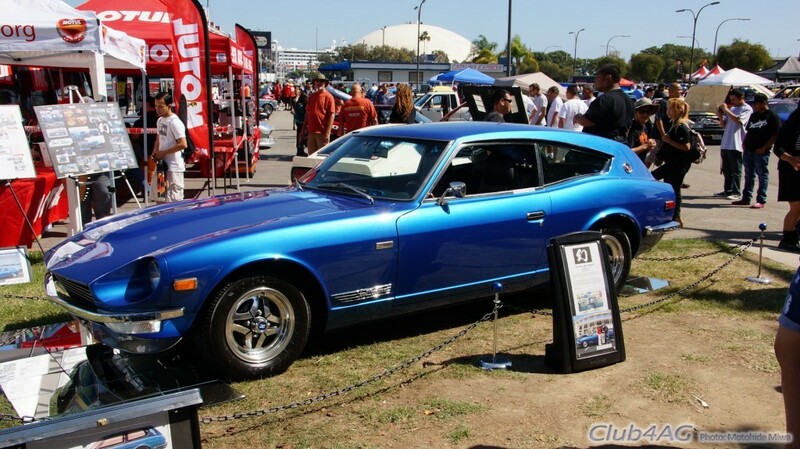 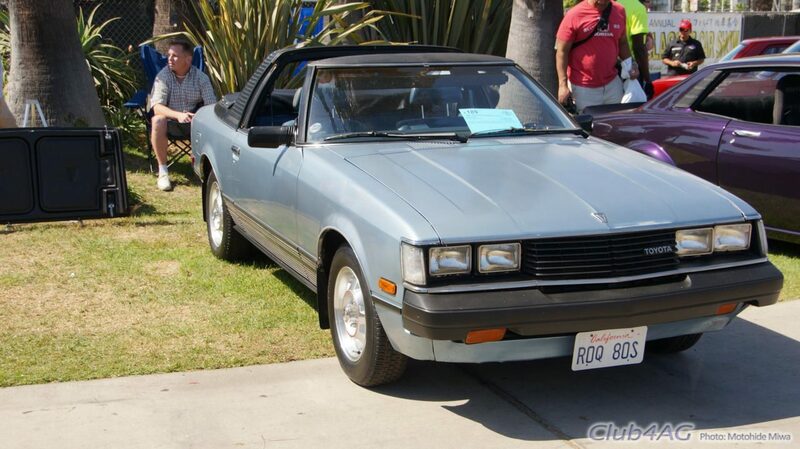 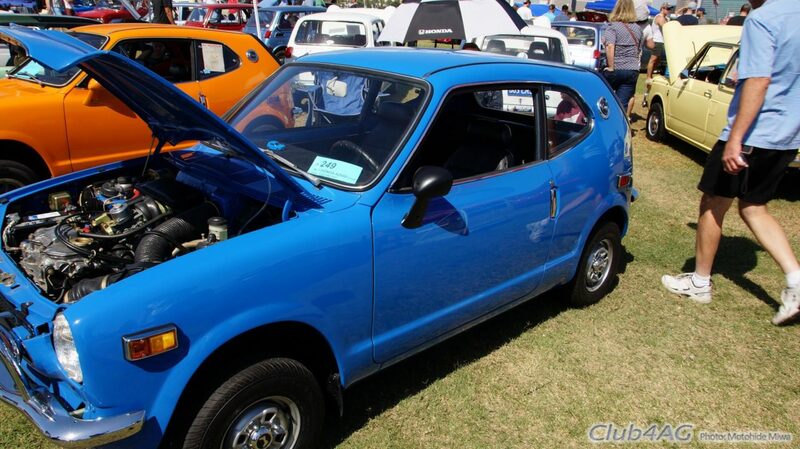 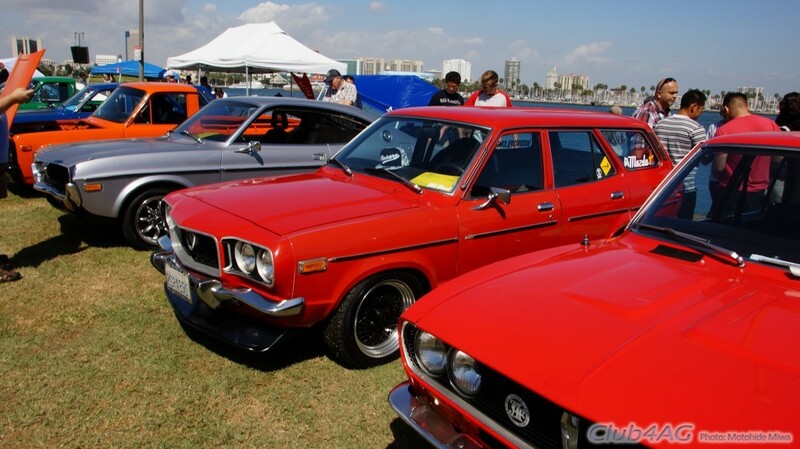 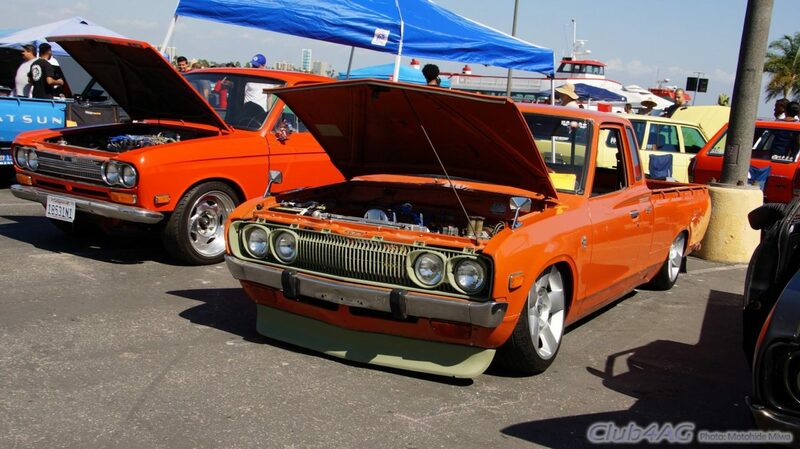 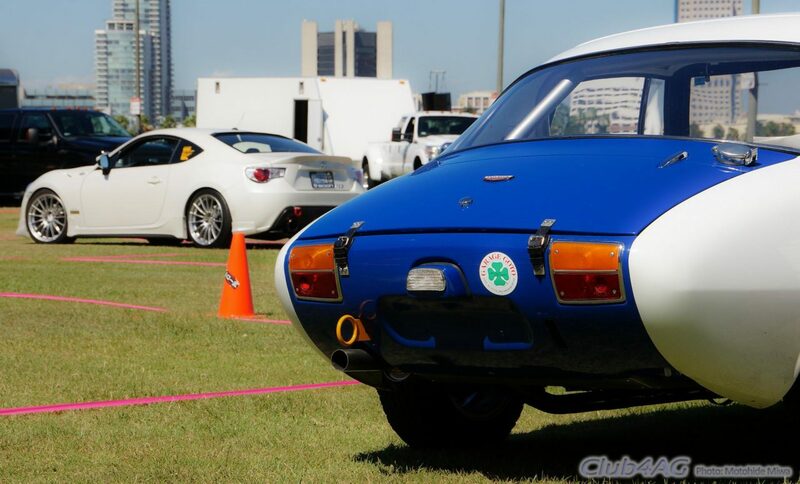 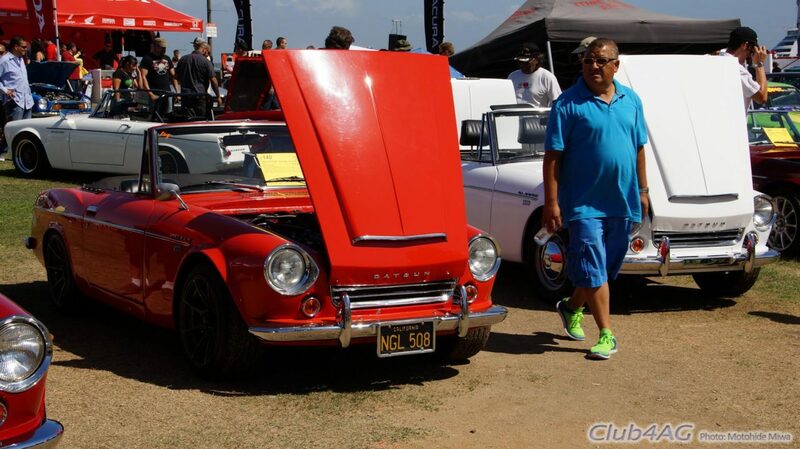 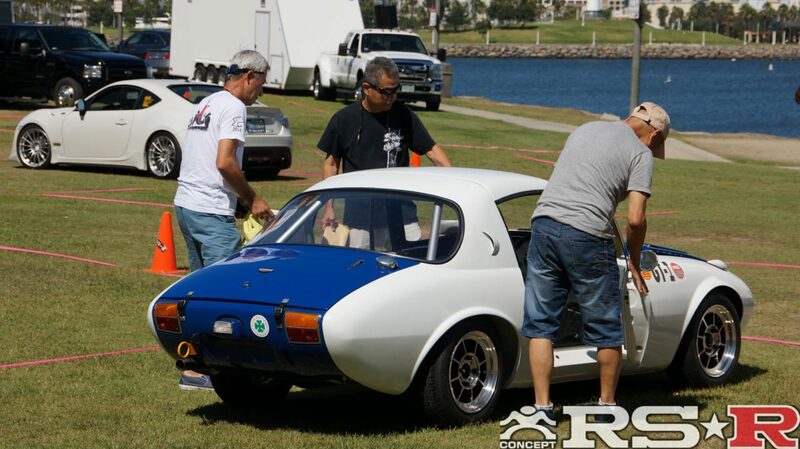 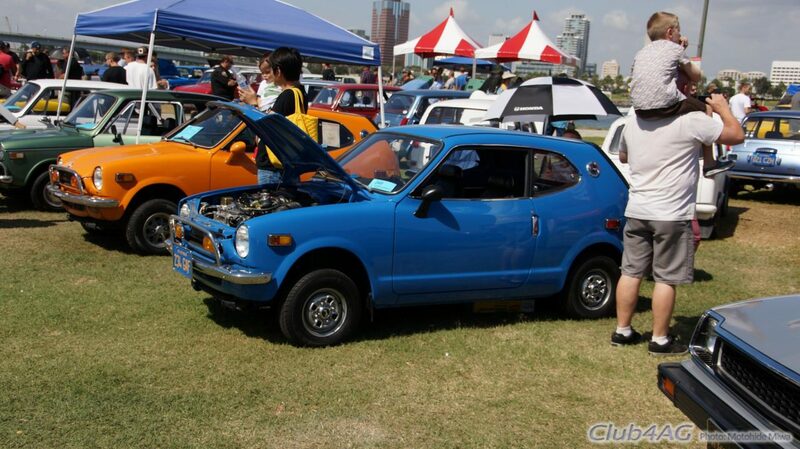 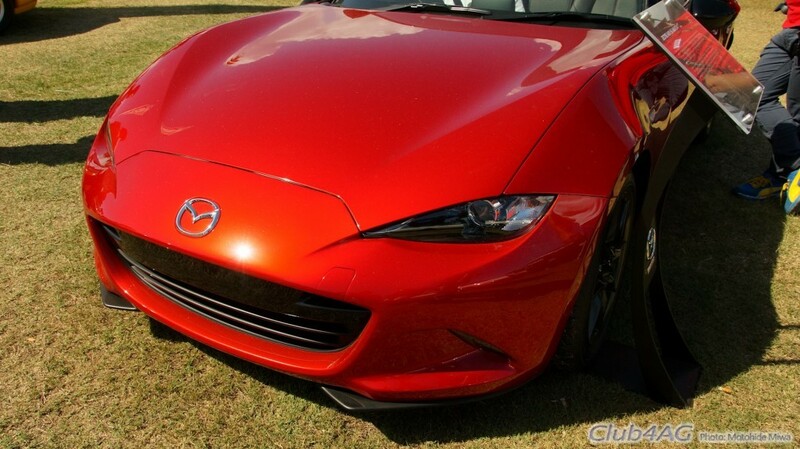 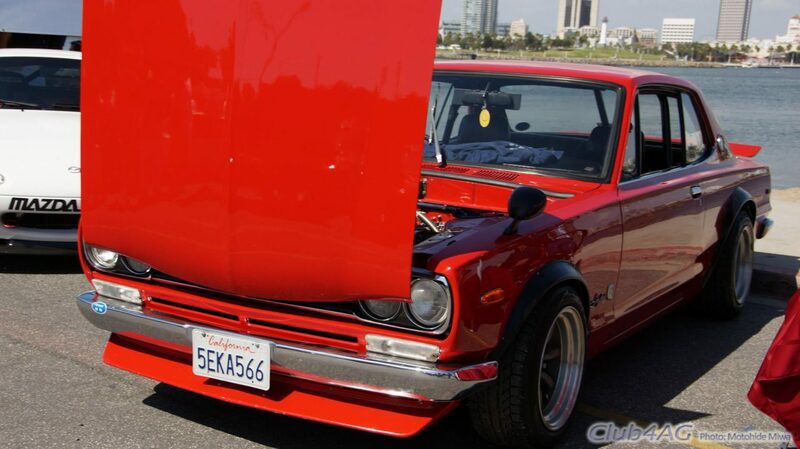 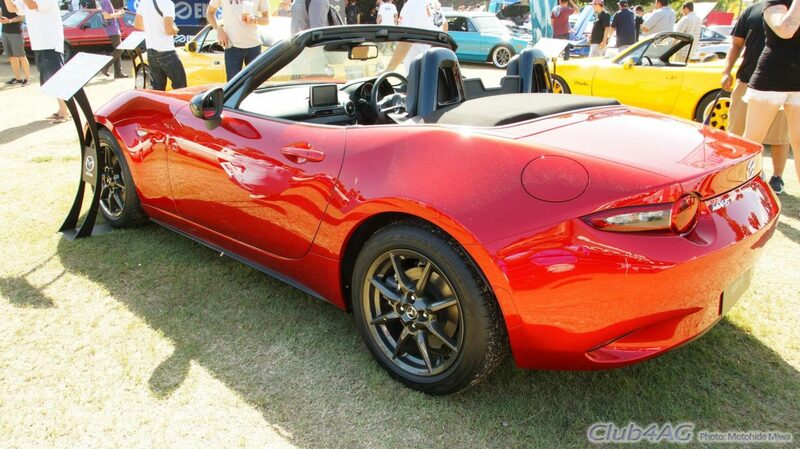 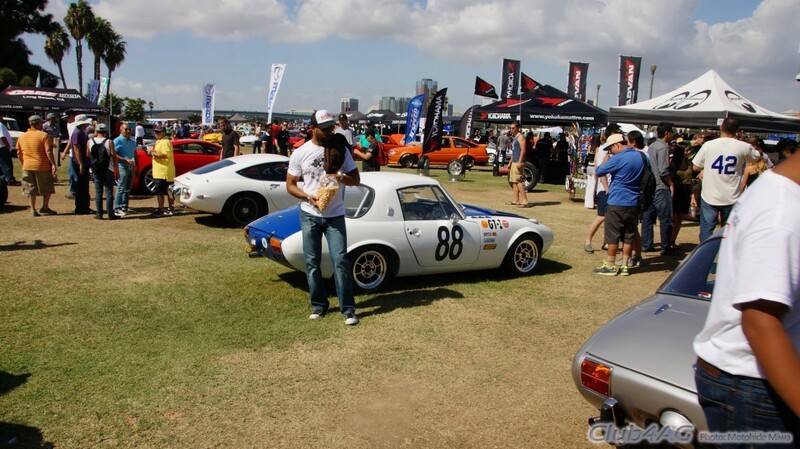 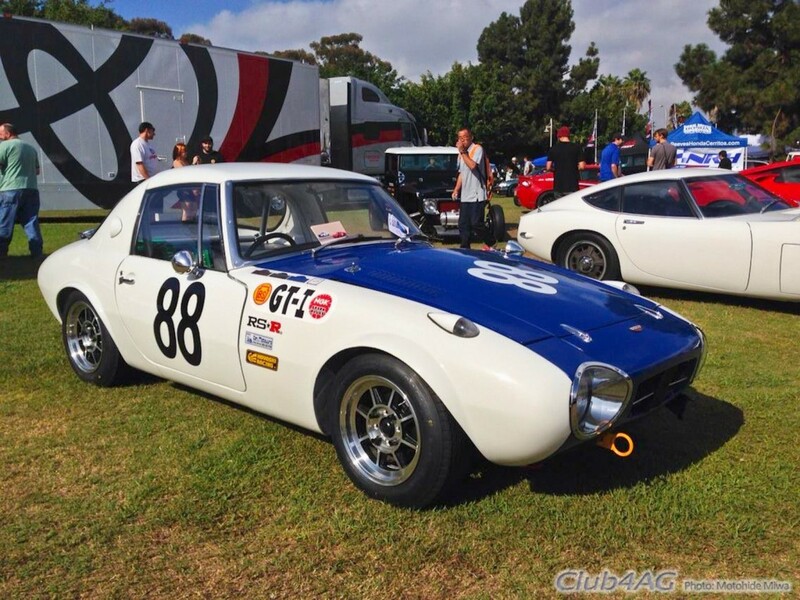 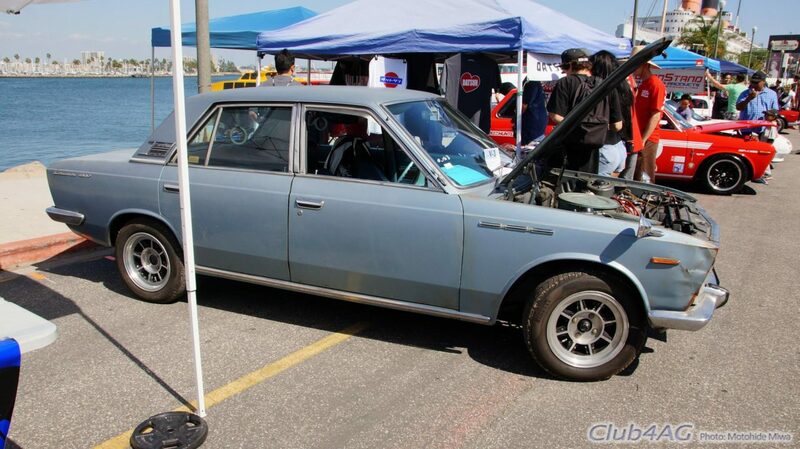 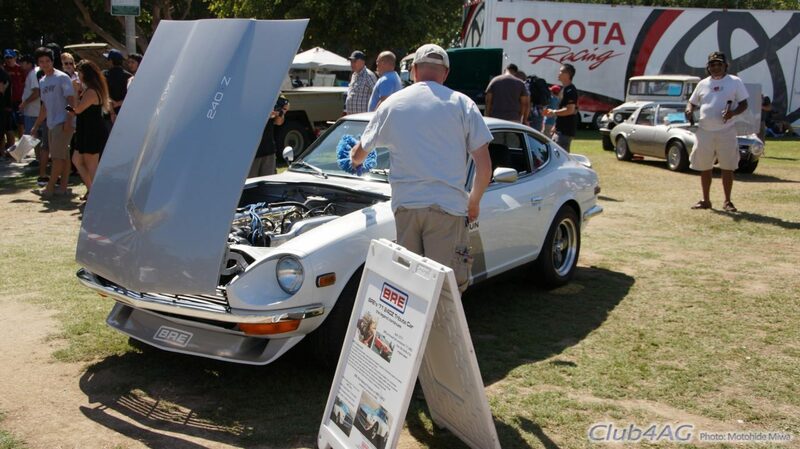 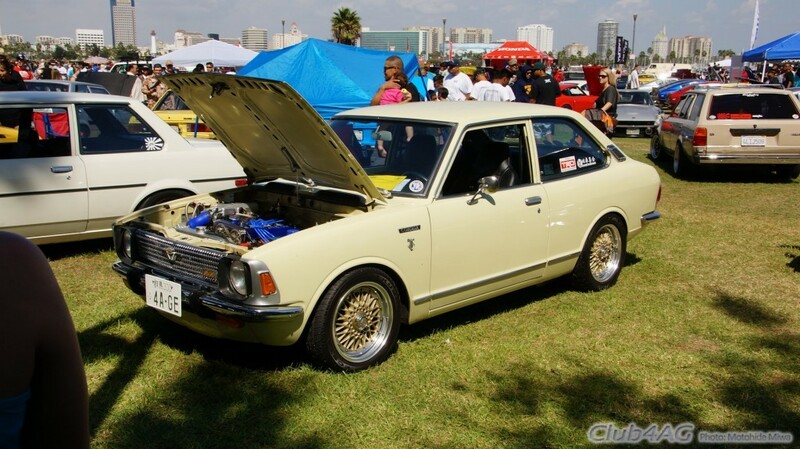 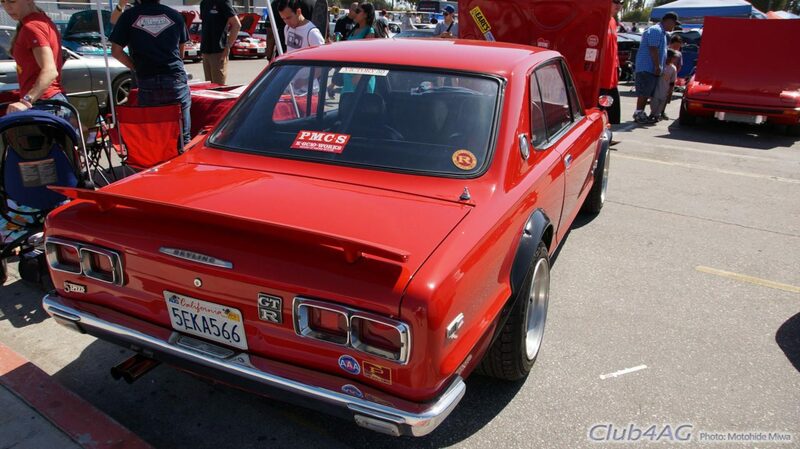 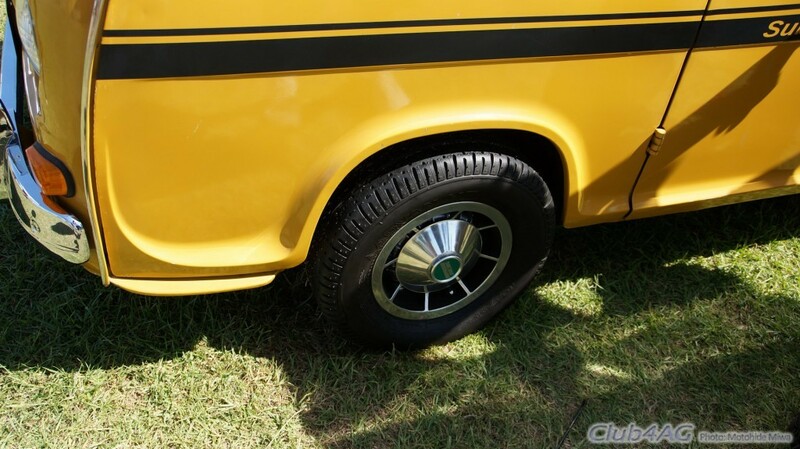 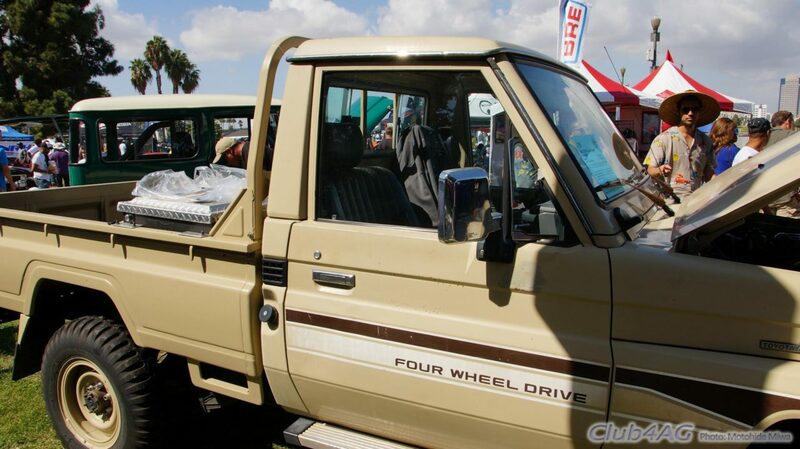 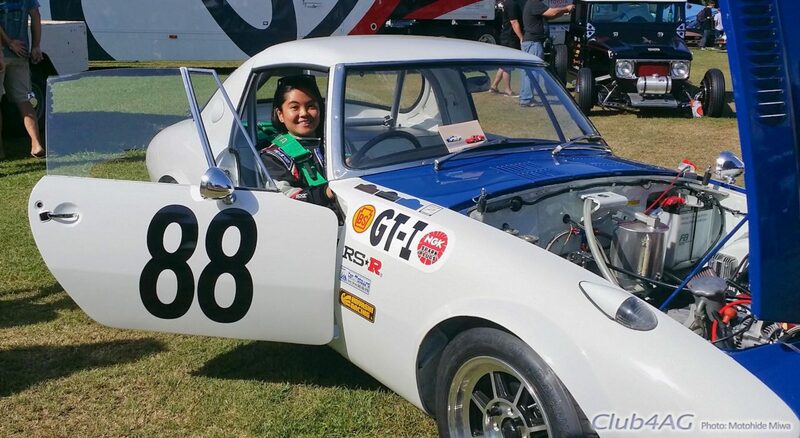 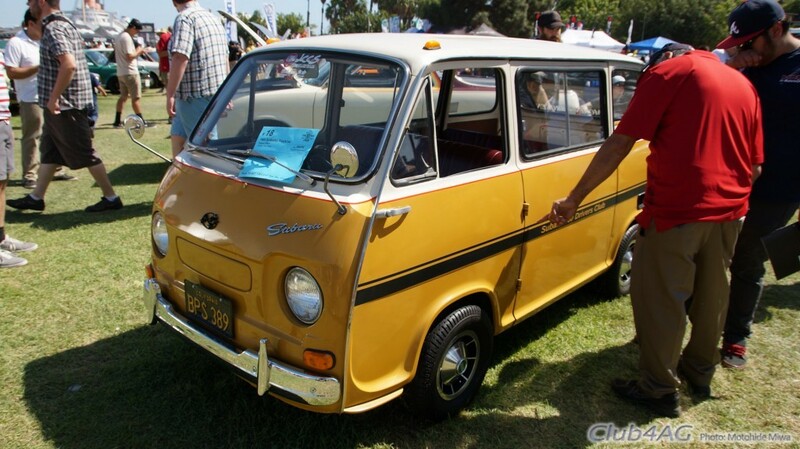 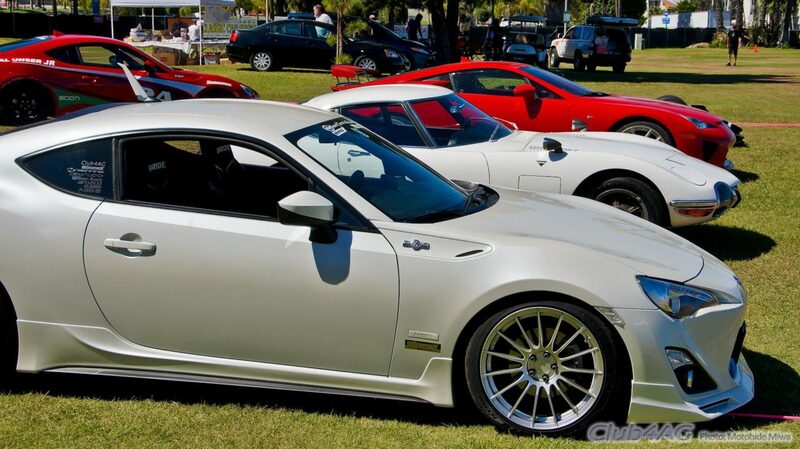 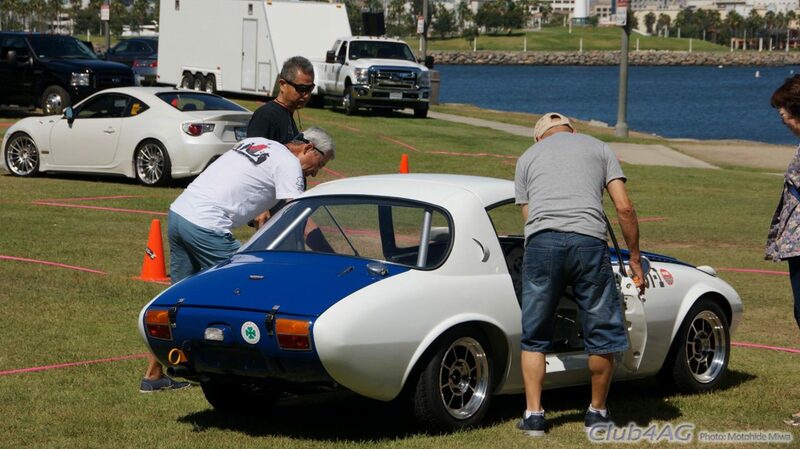 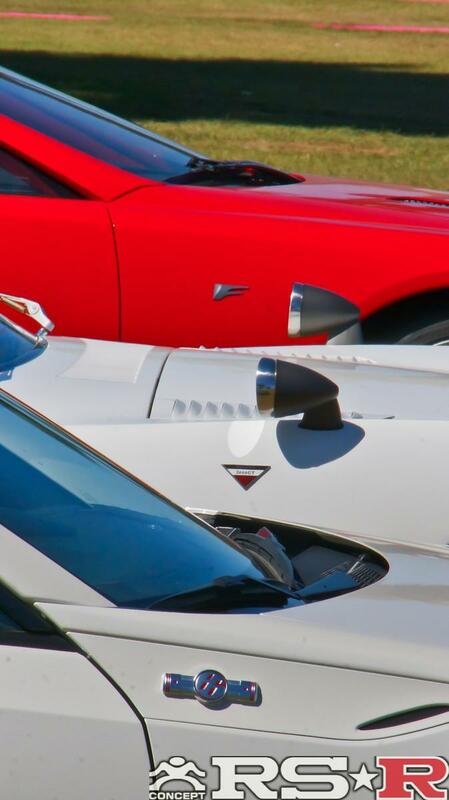 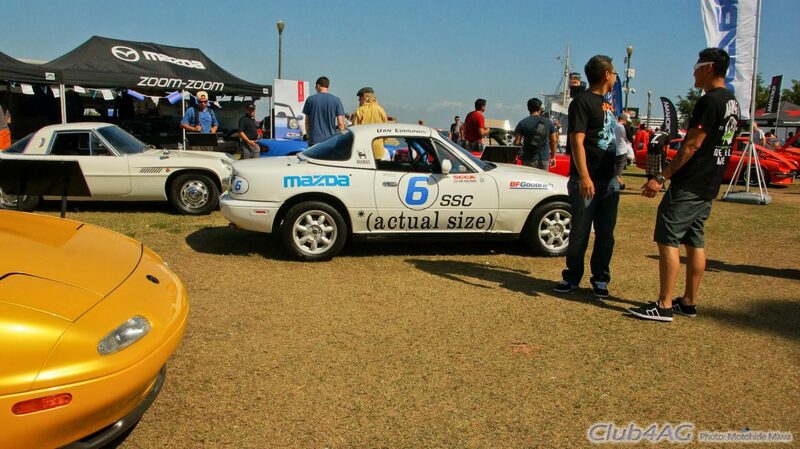 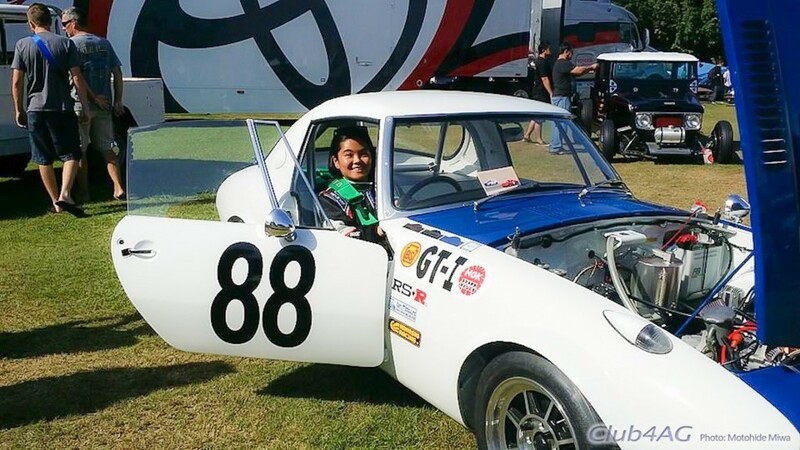 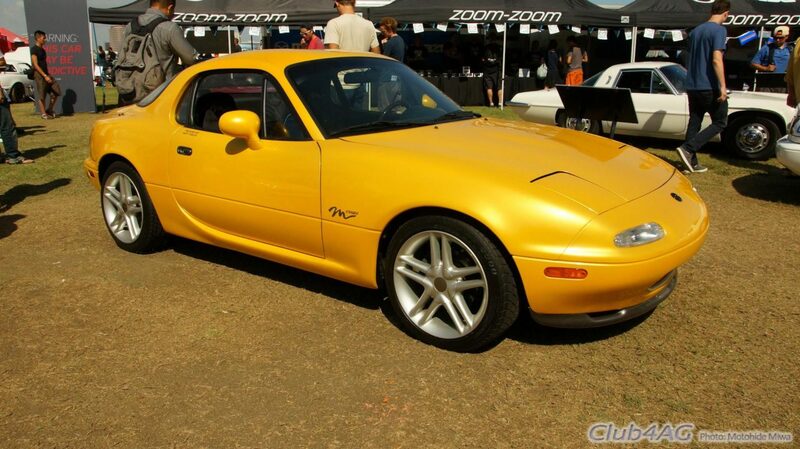 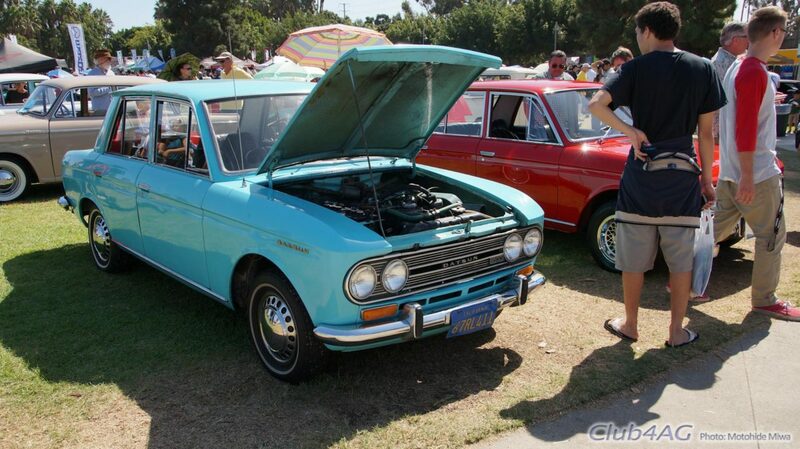 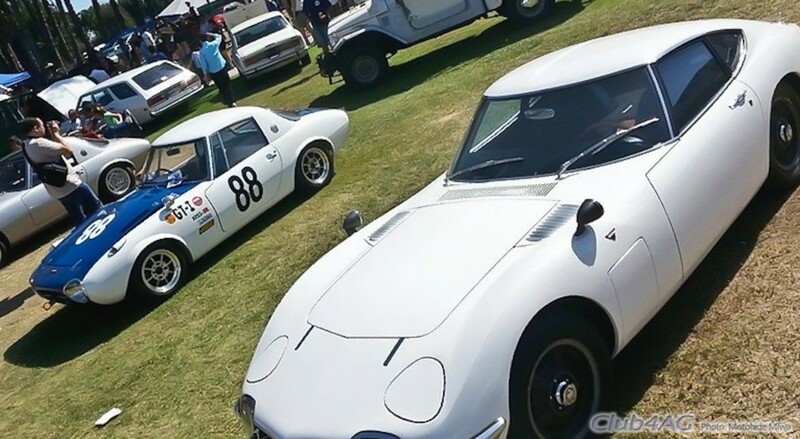 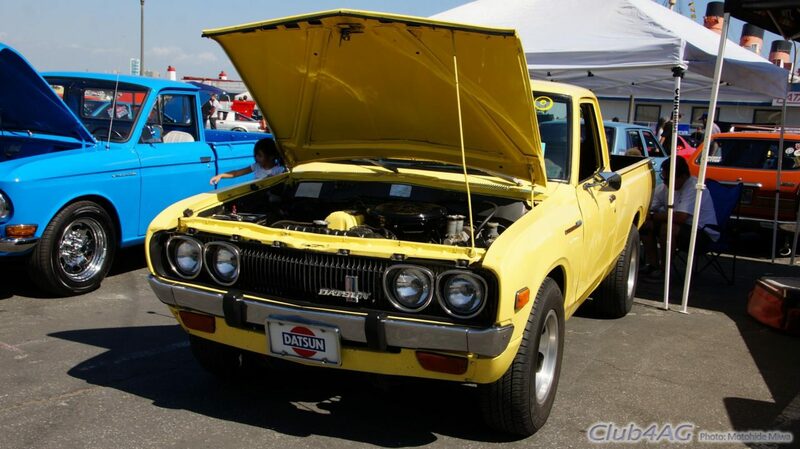 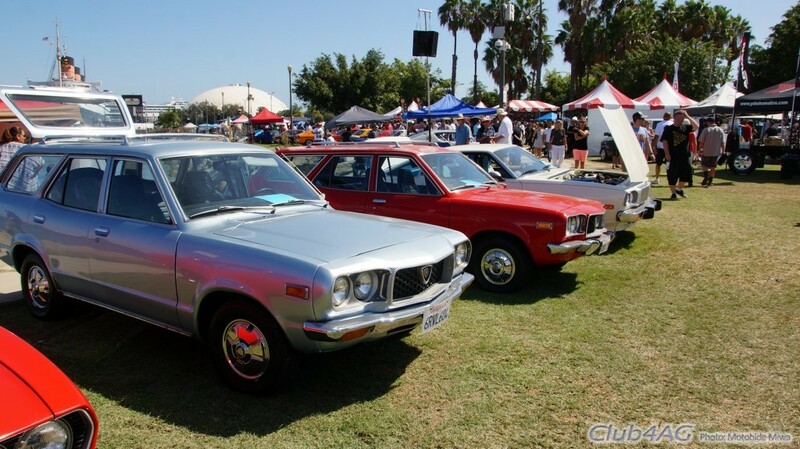 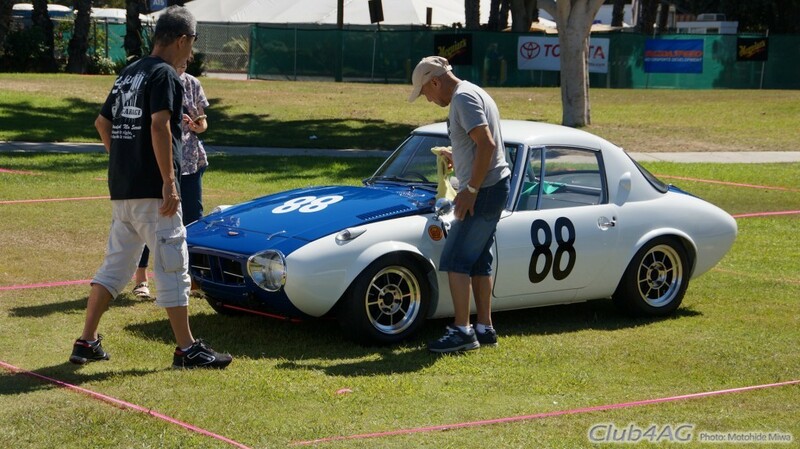 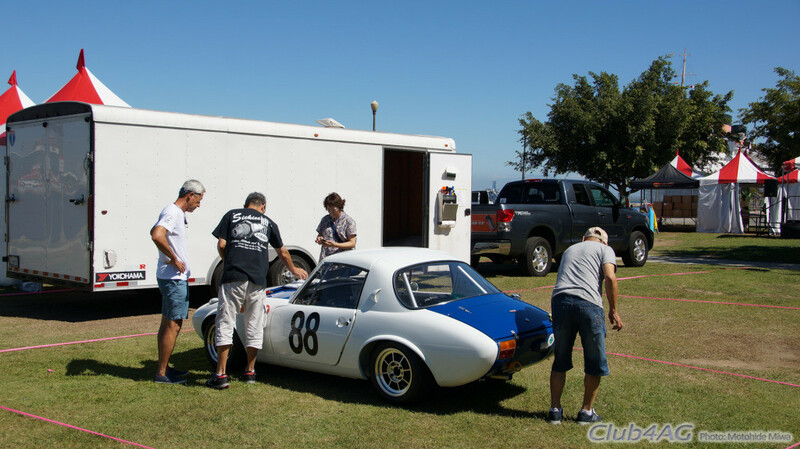 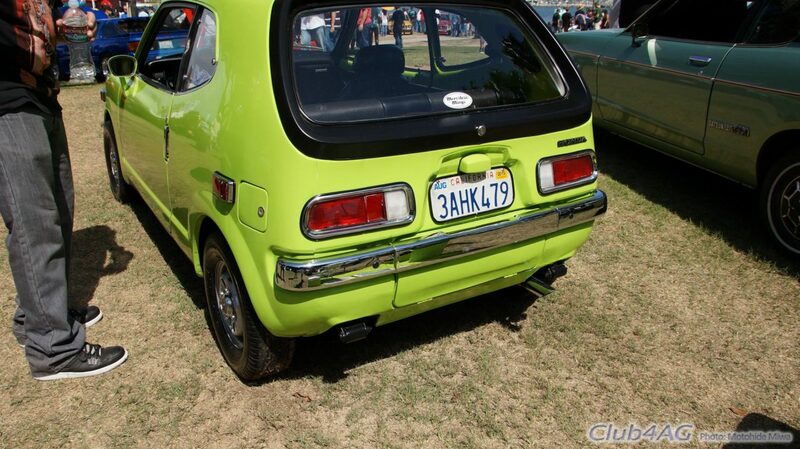 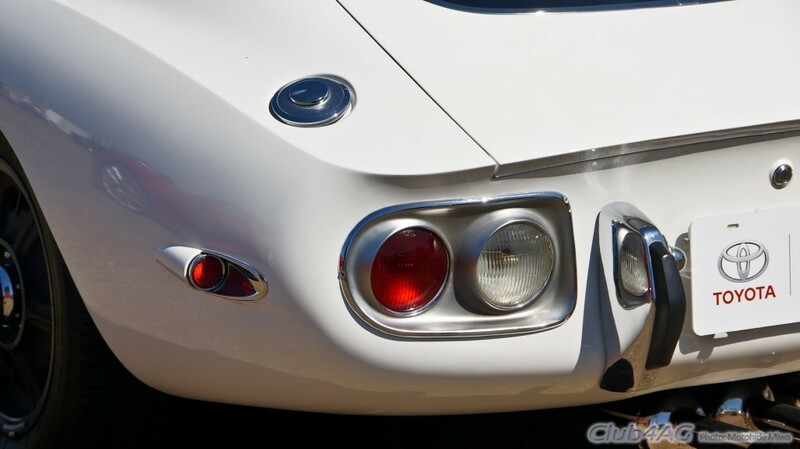 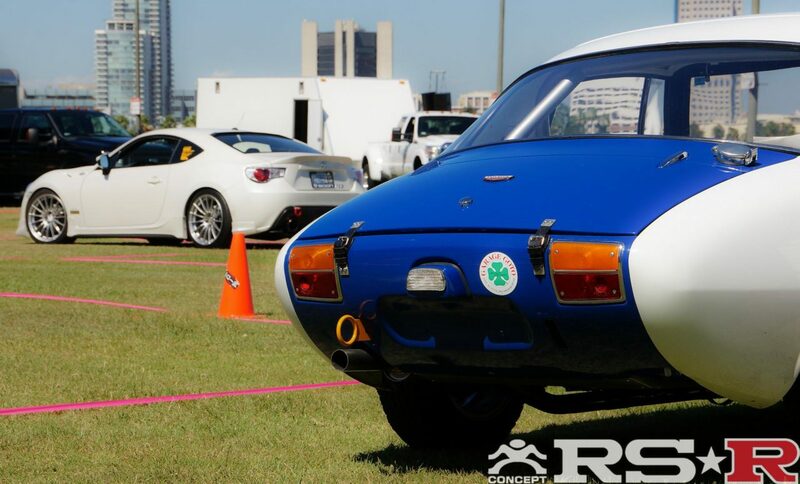 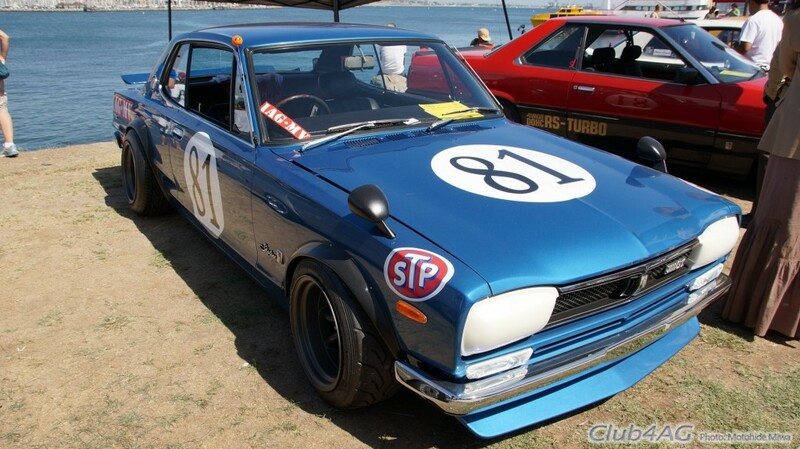 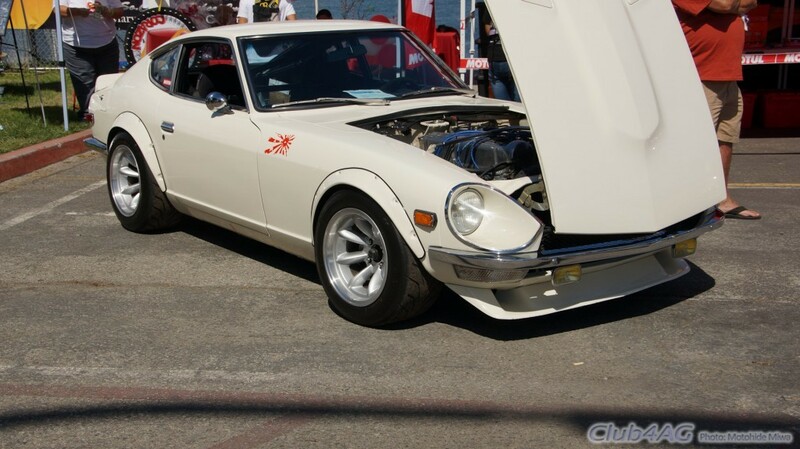 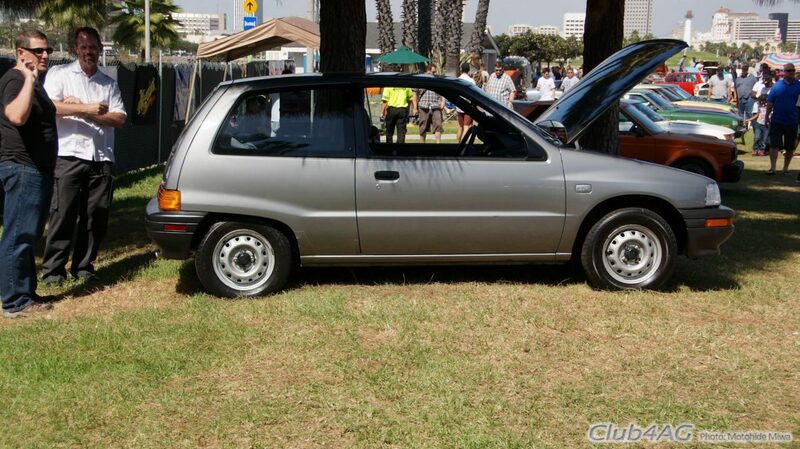 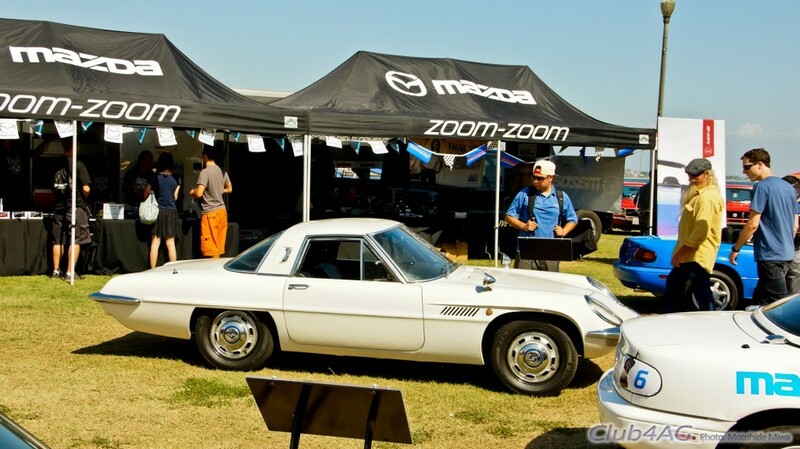 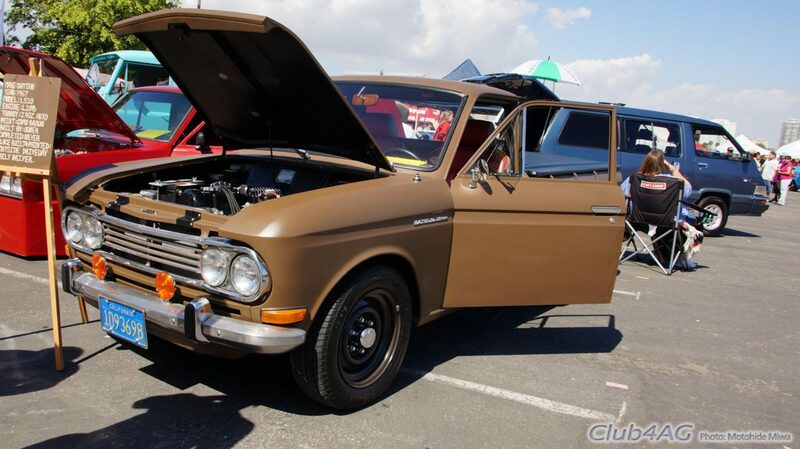 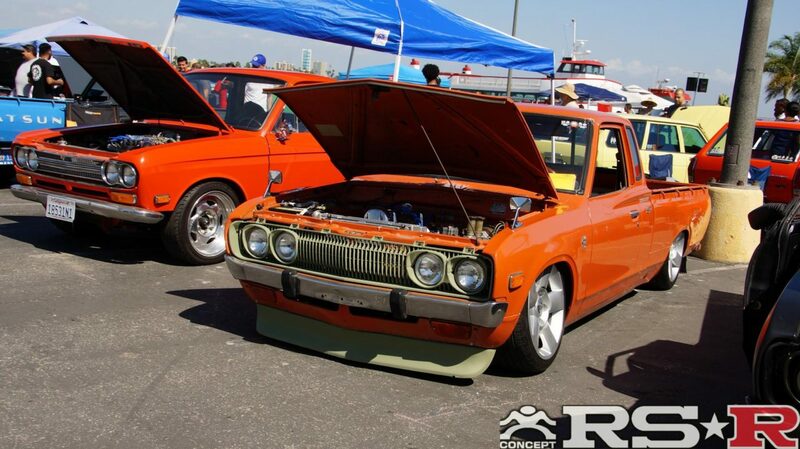 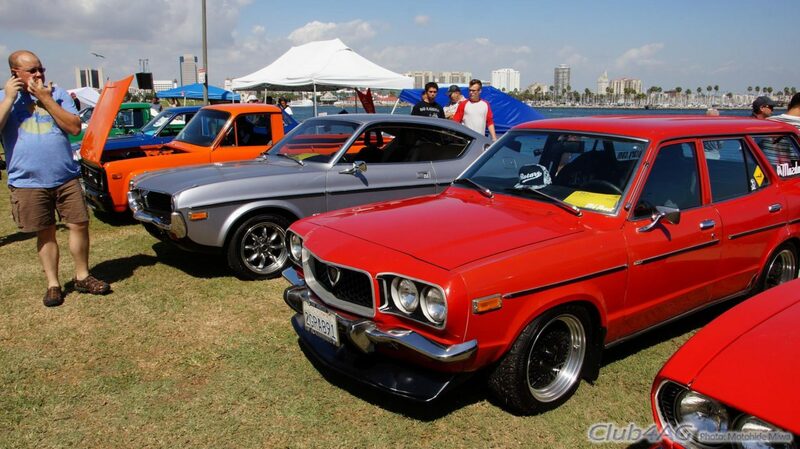 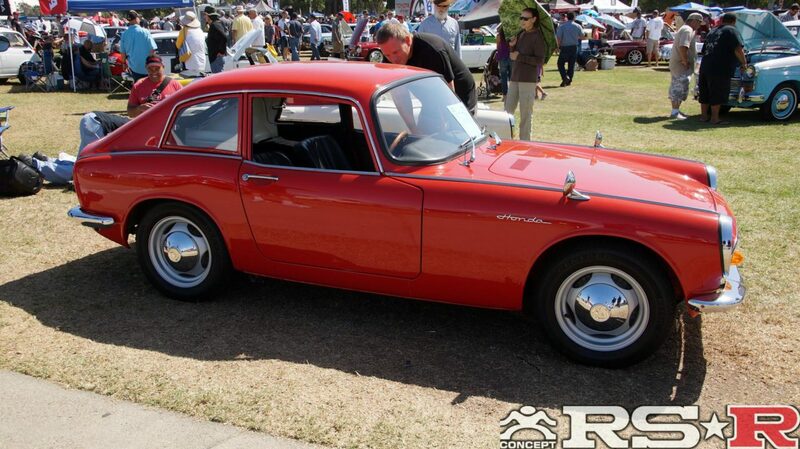 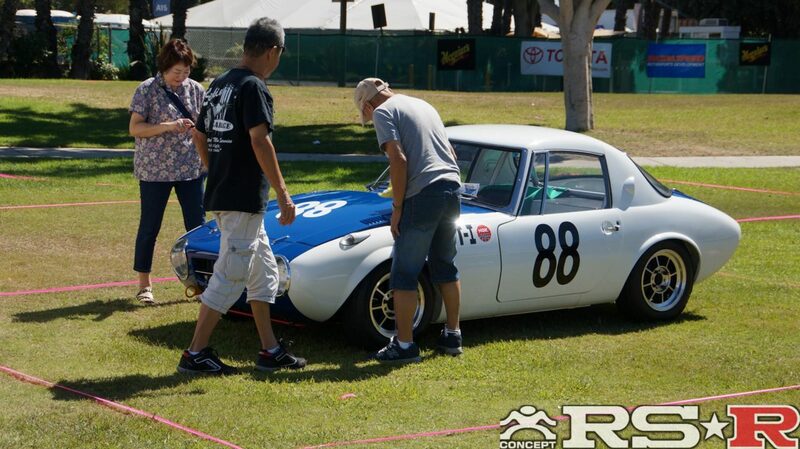 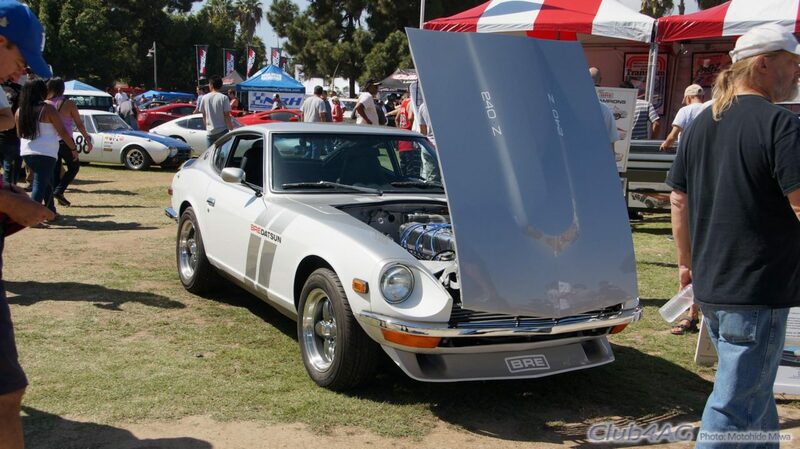 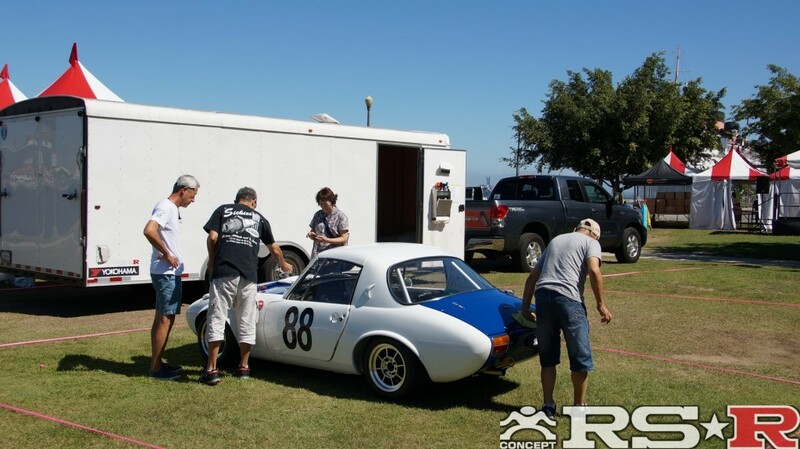 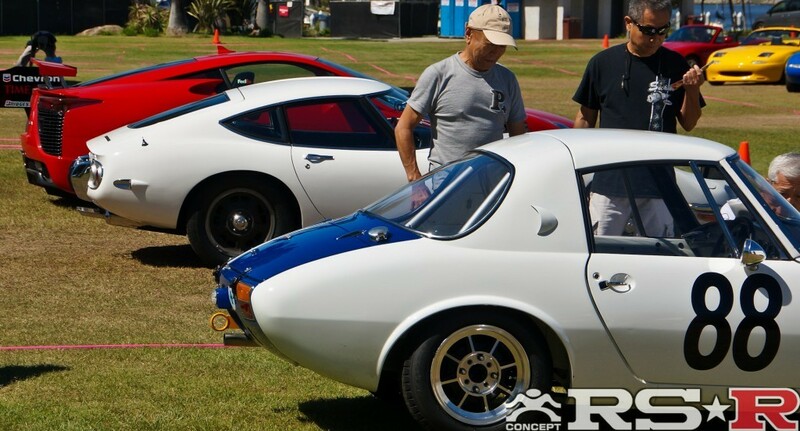 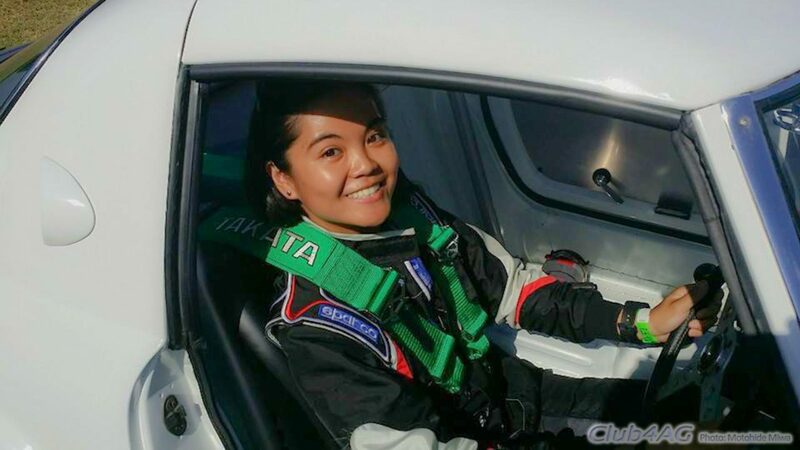 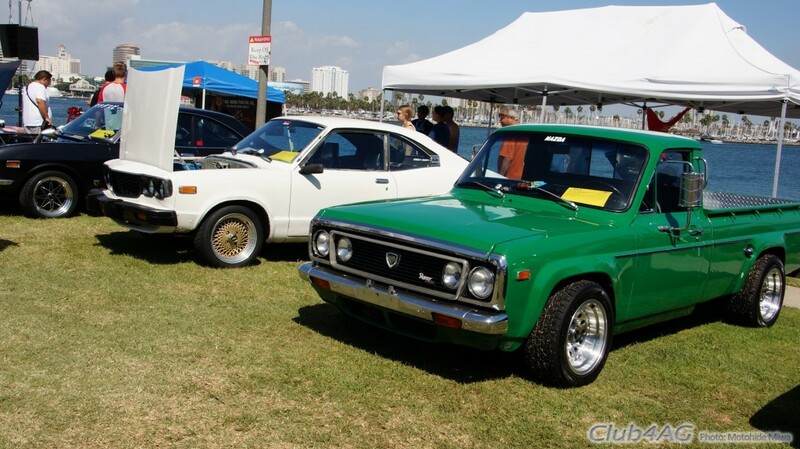 Over 350 cars gathered for the 10th Annual Japanese Classic Car Show, the JCCS. 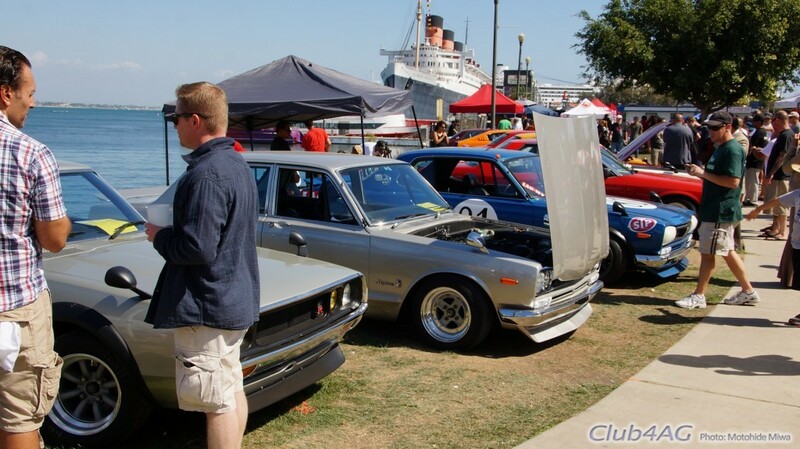 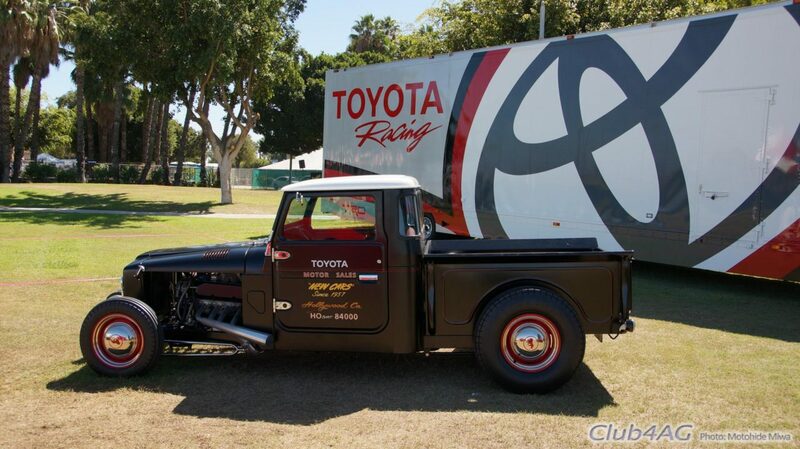 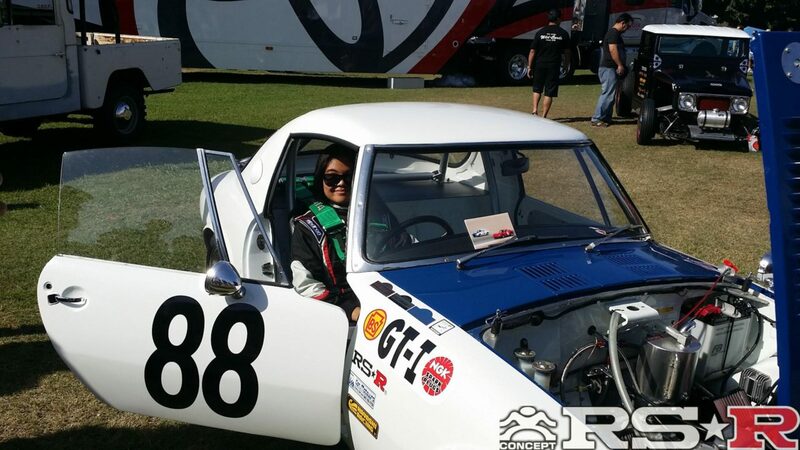 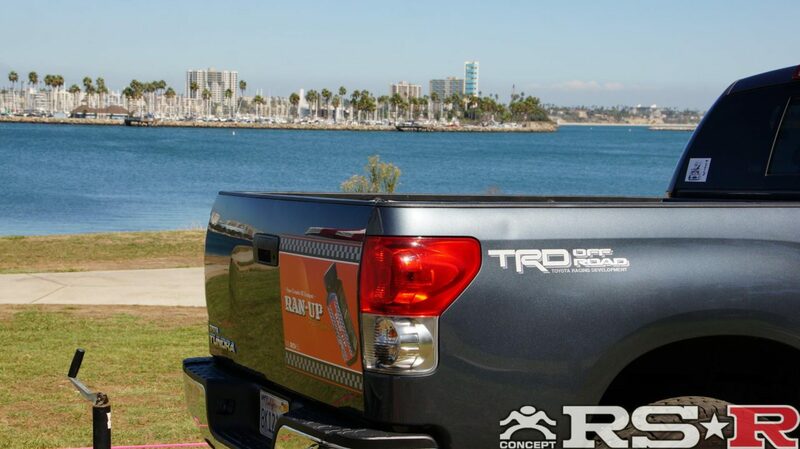 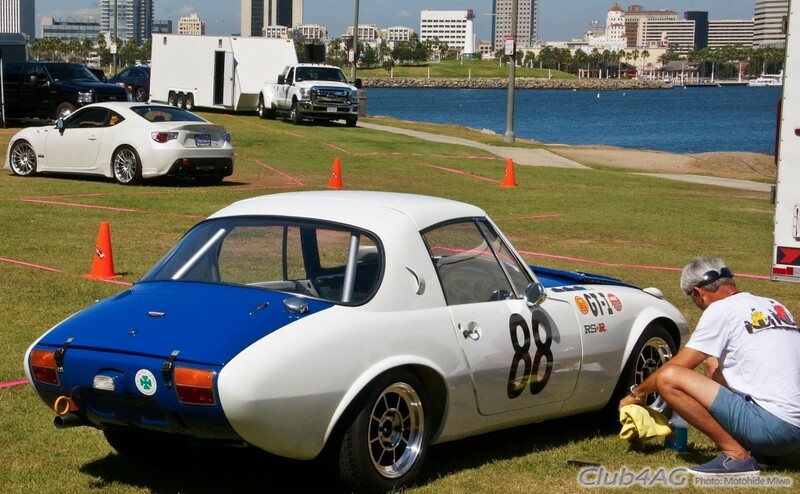 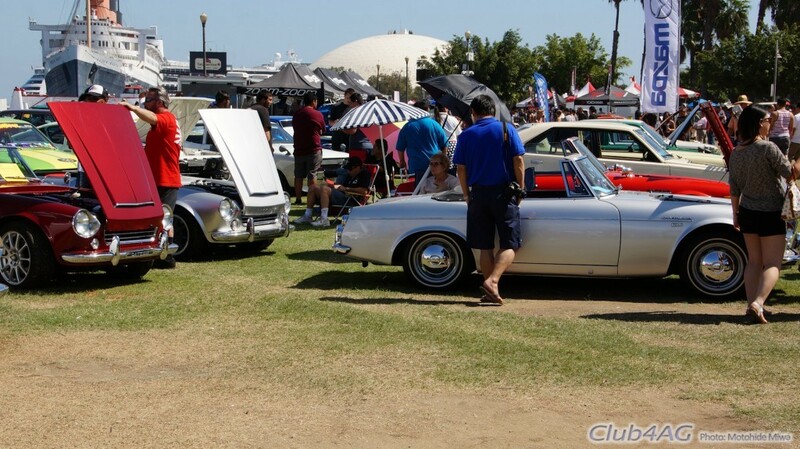 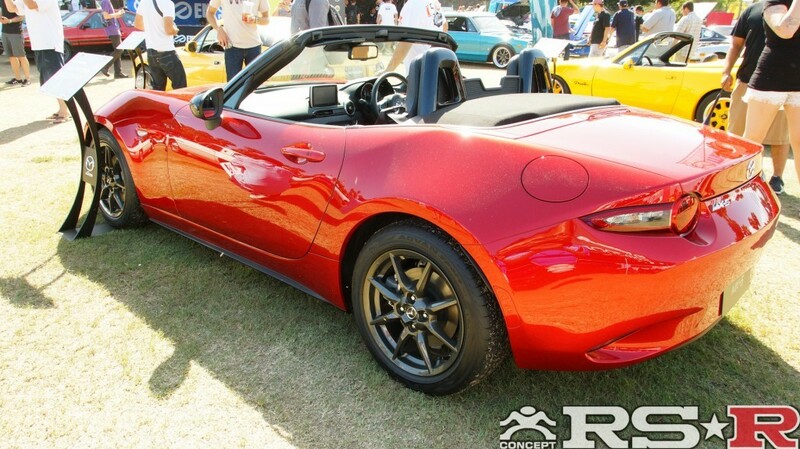 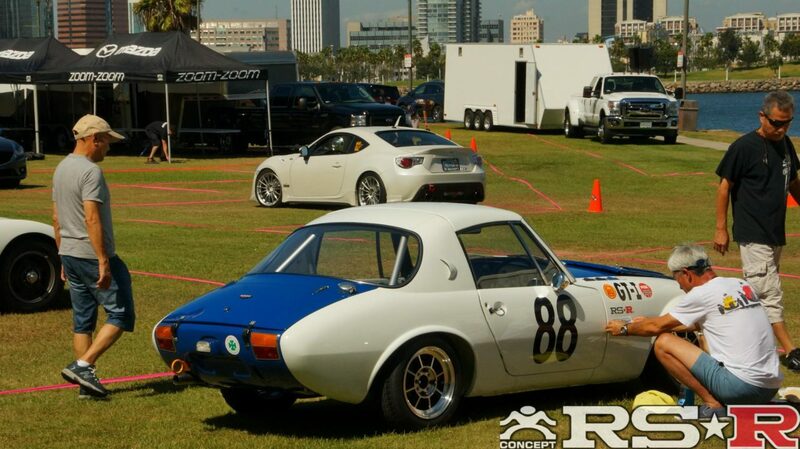 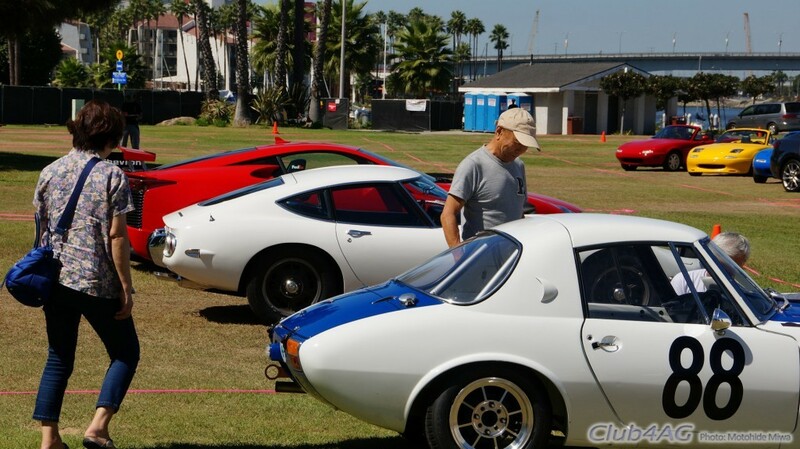 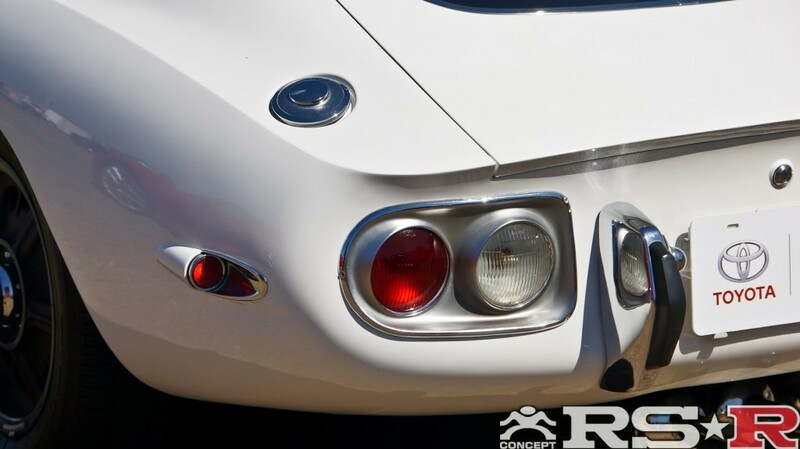 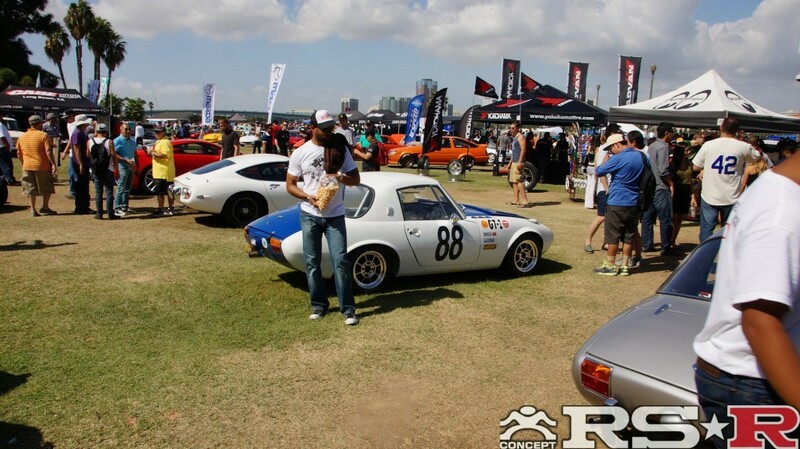 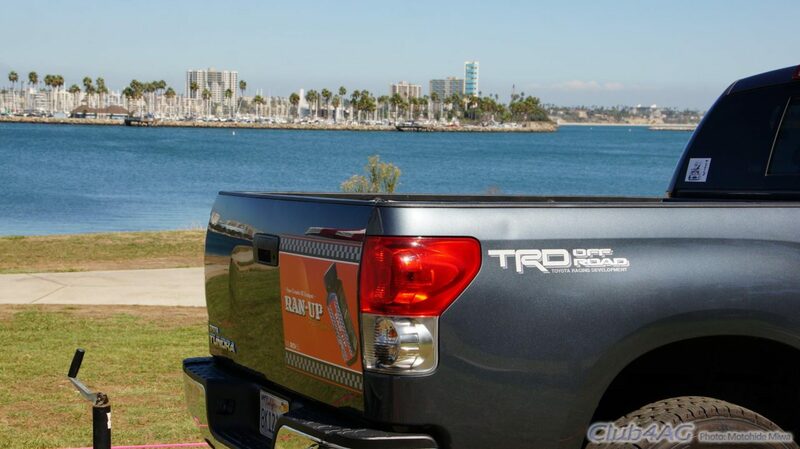 Held annually in Long Beach, California, the show brings classic and vintage Japanese cars from the 50's ~ 80's into one place. 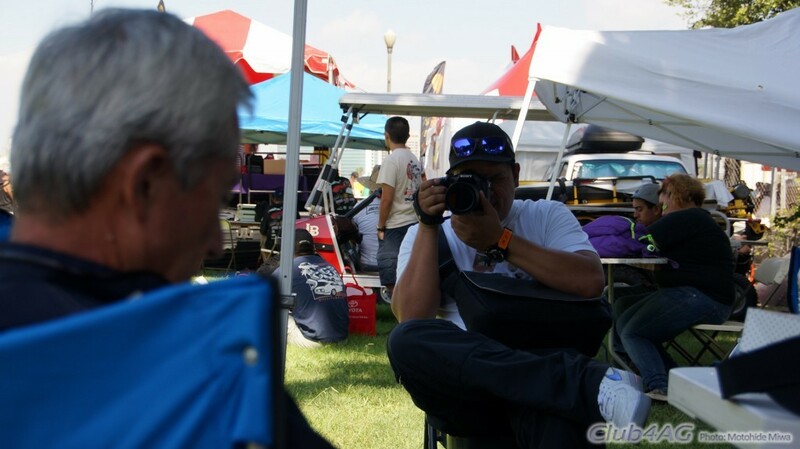 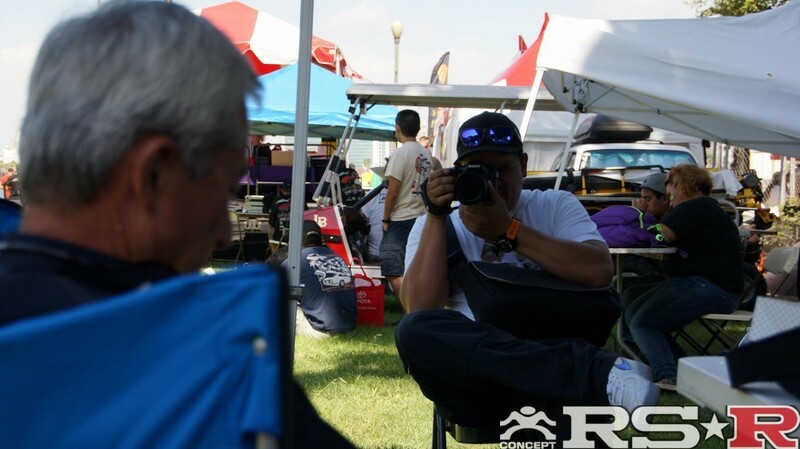 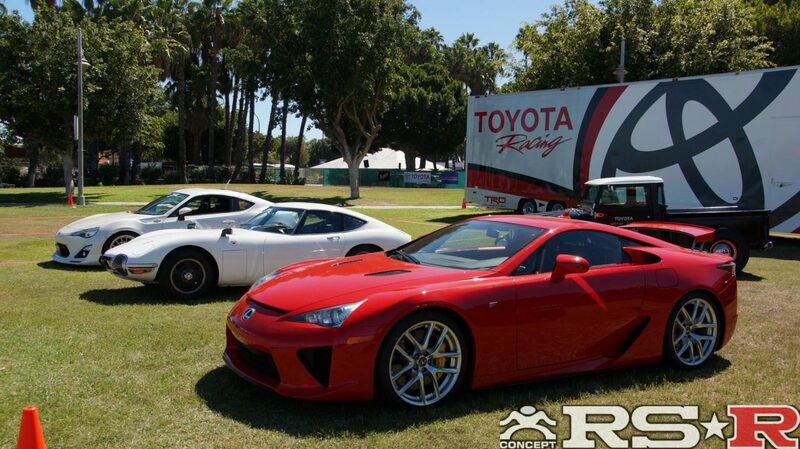 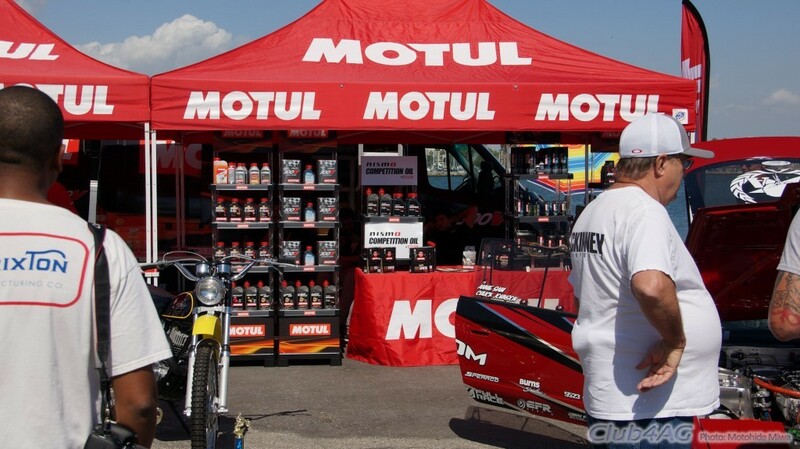 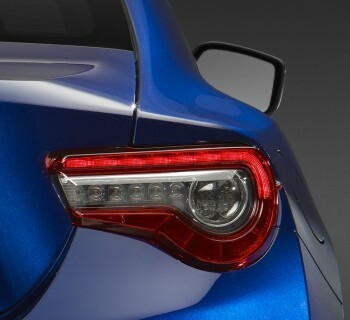 This year was another successful event, promoted and hosted by JCCS and Toyotafest, and sponsored by all manufacturers out of Japan.